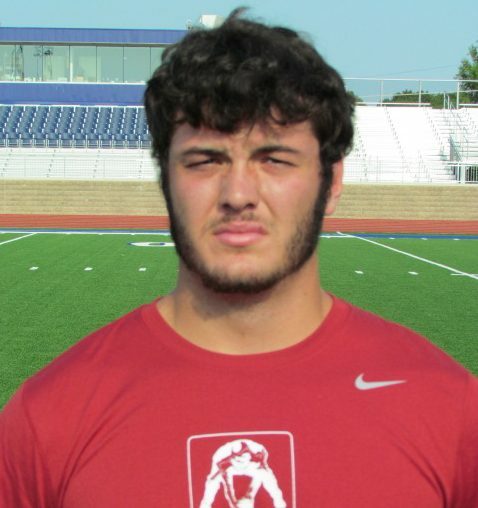 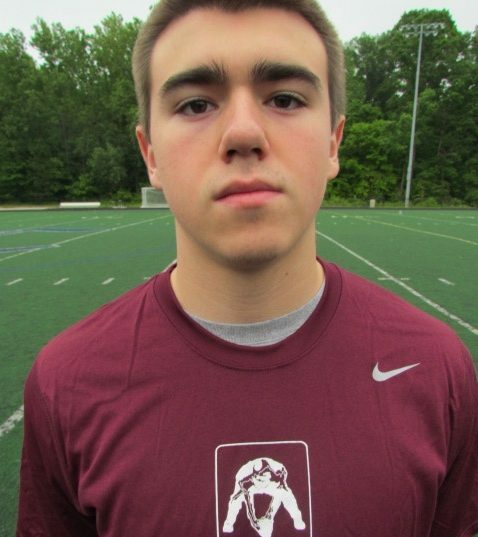 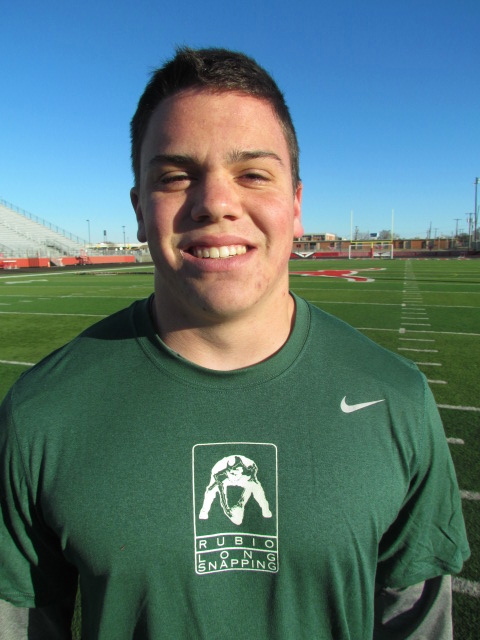 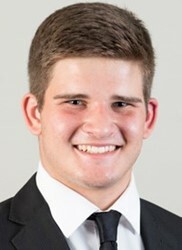 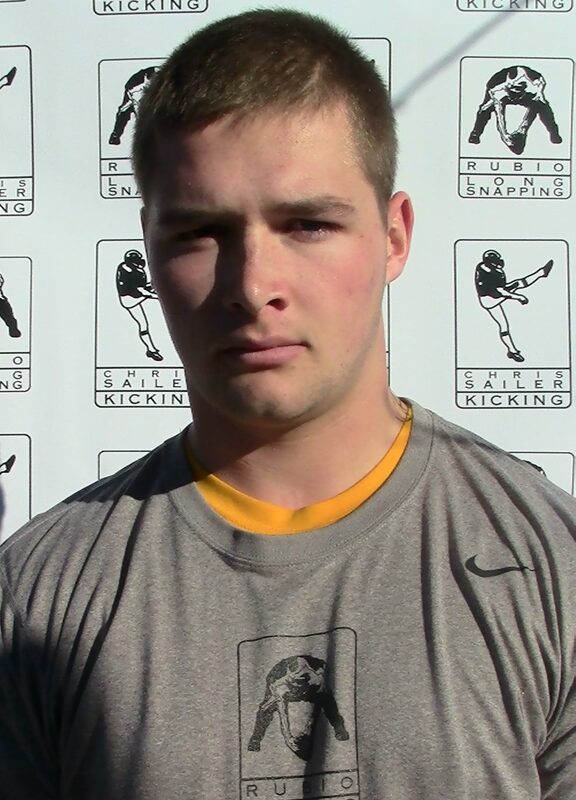 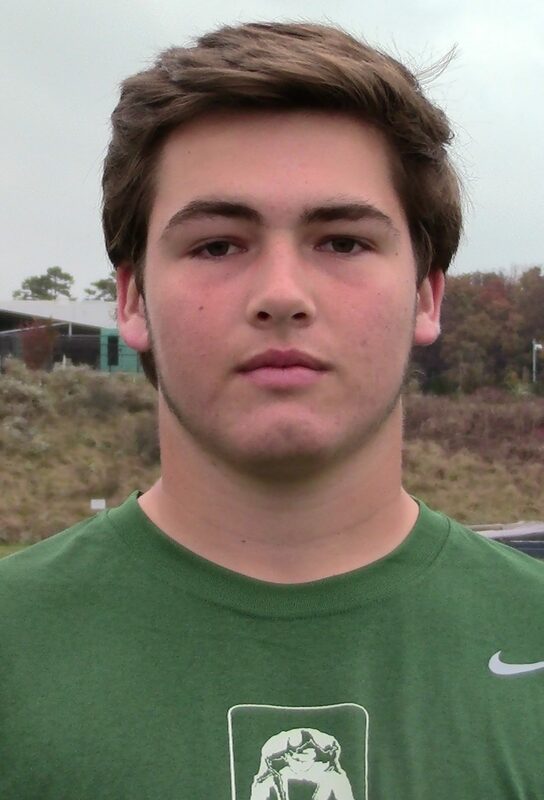 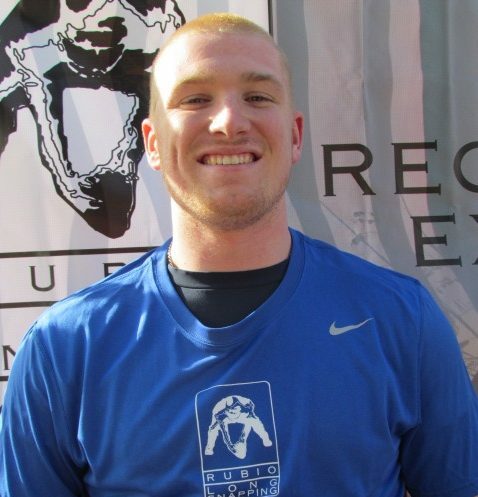 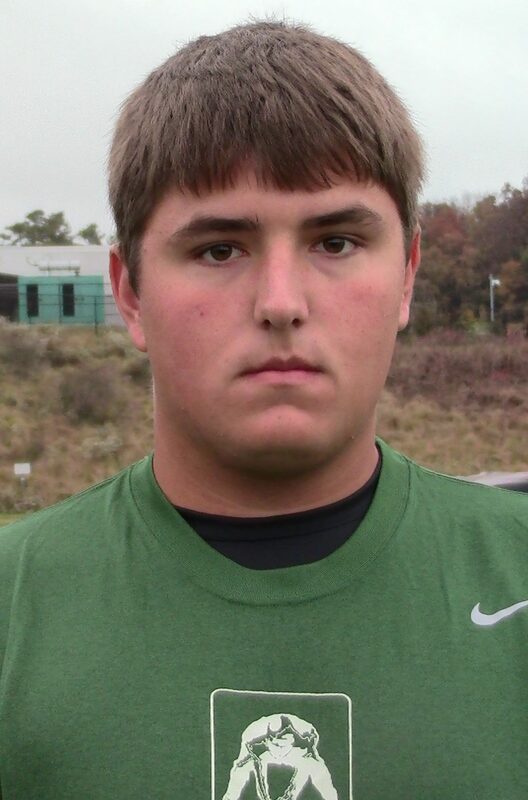 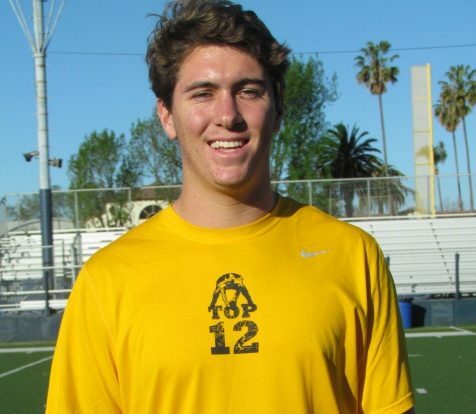 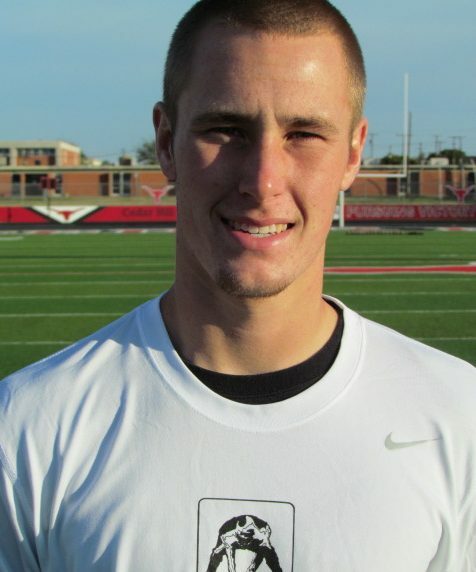 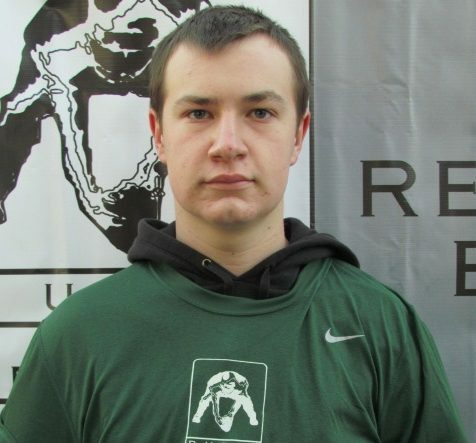 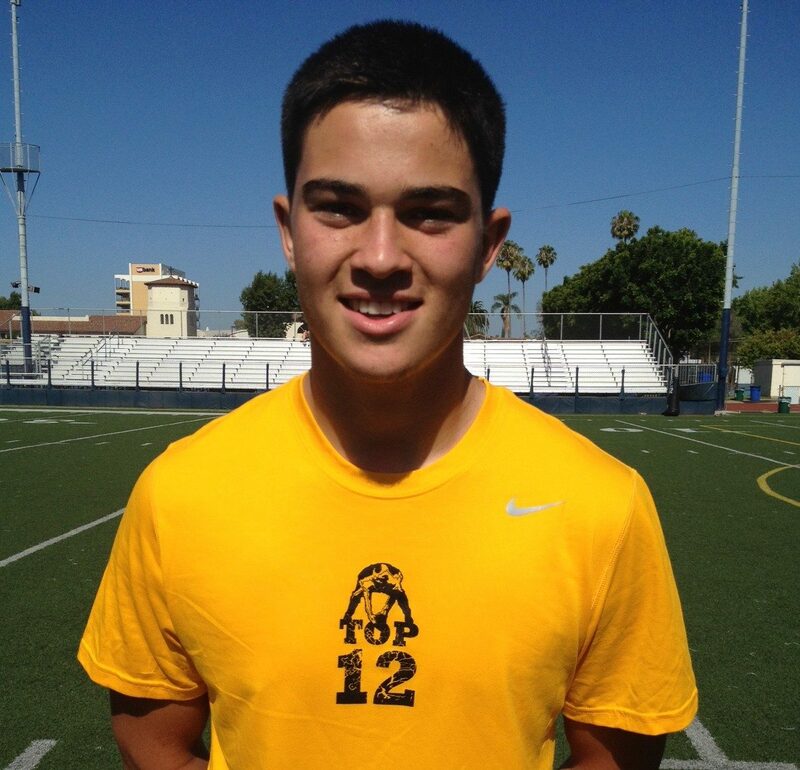 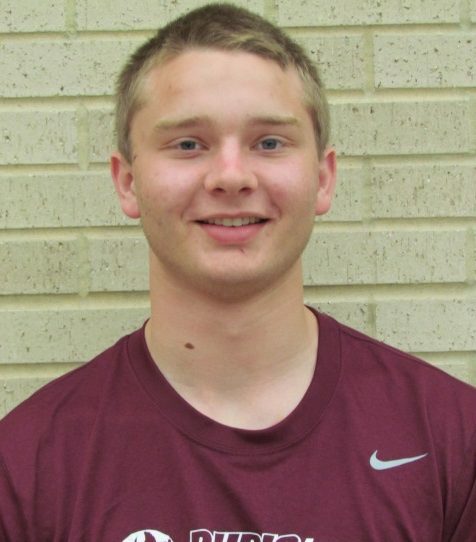 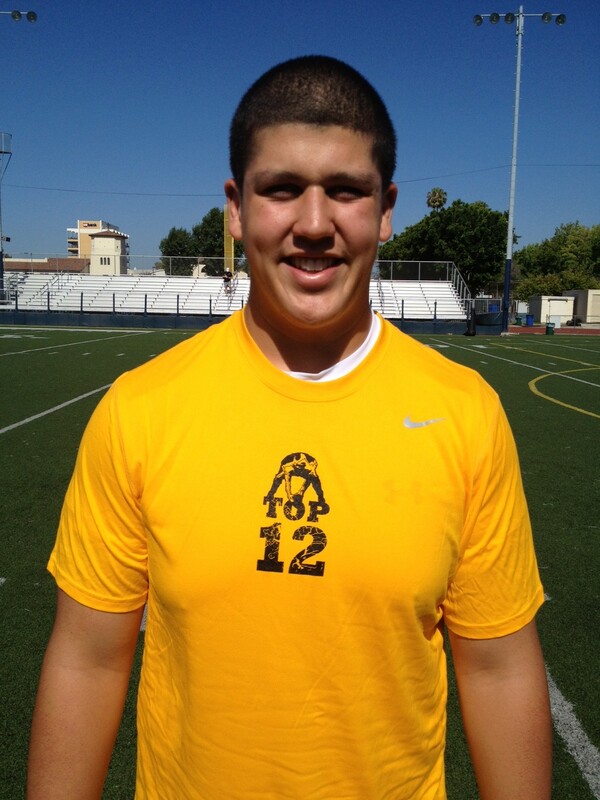 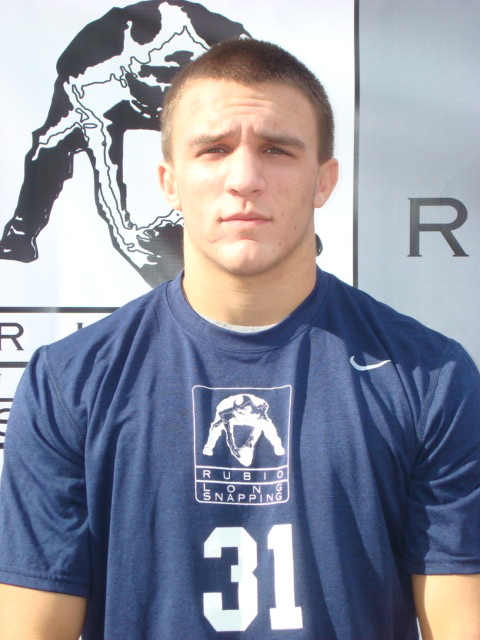 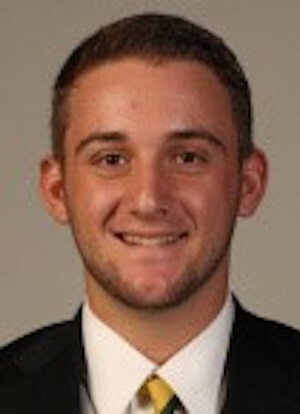 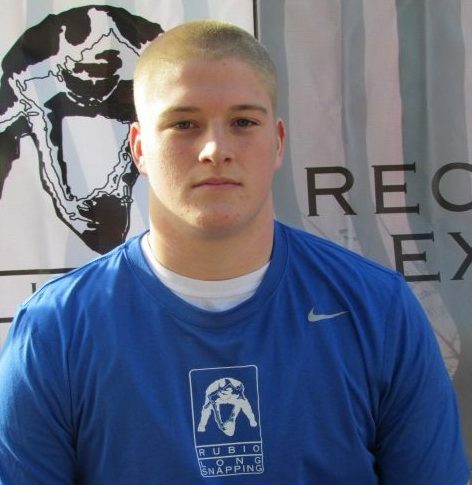 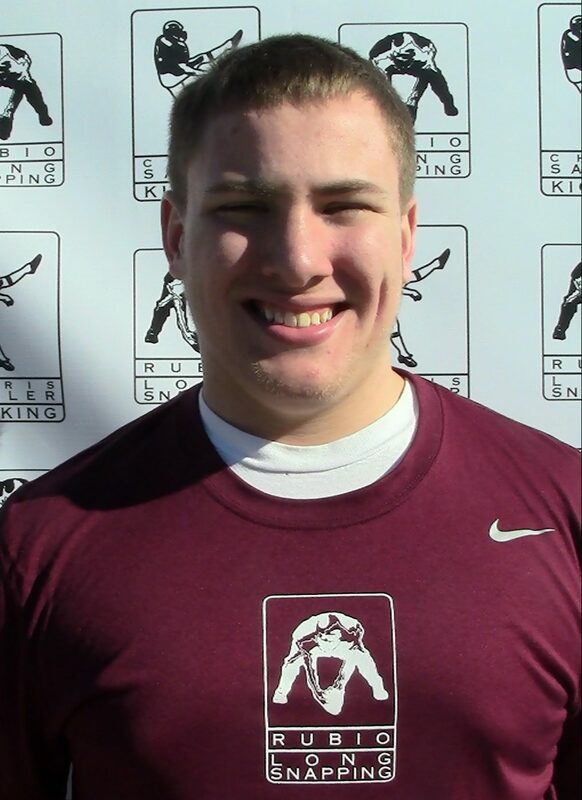 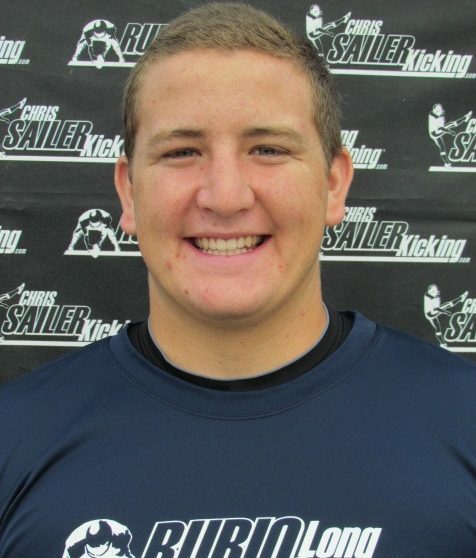 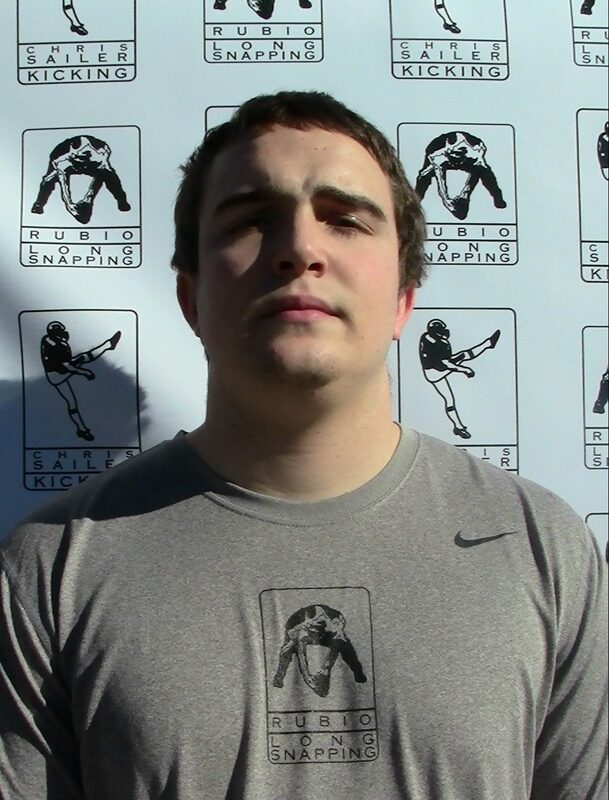 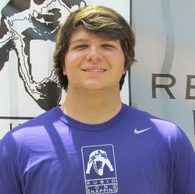 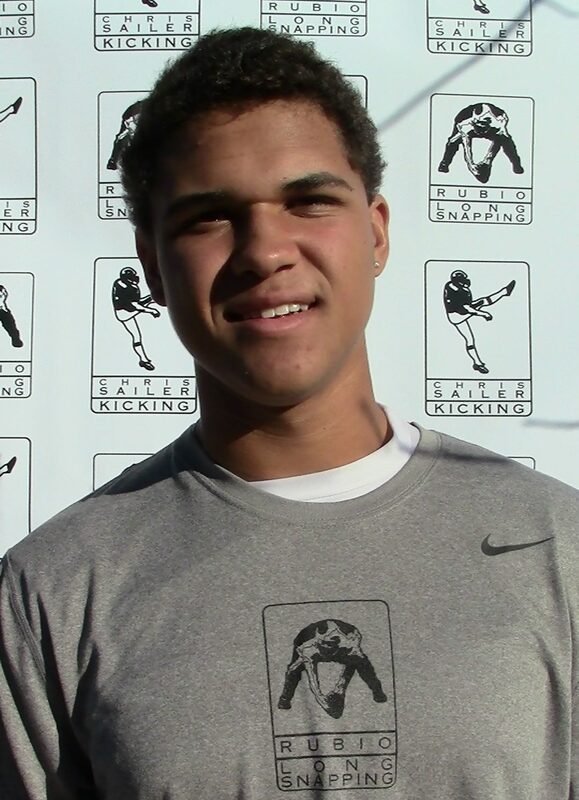 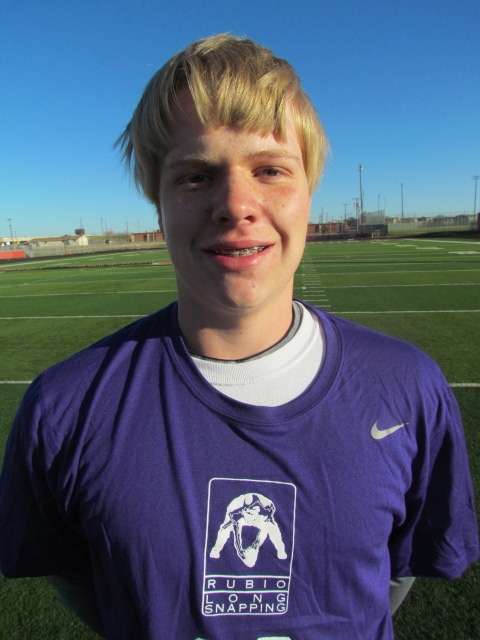 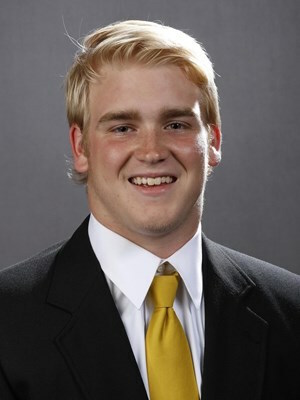 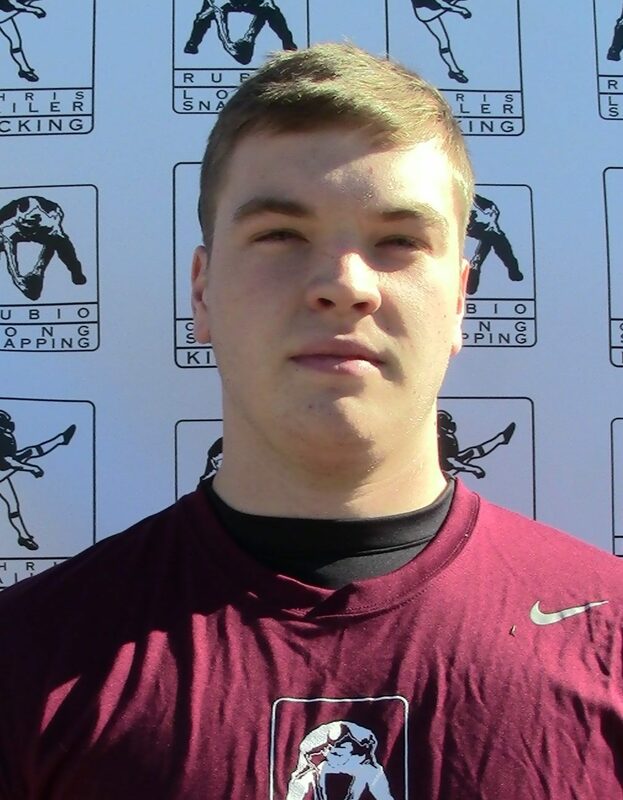 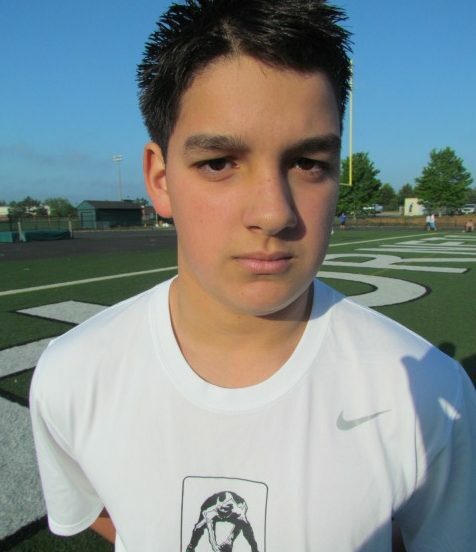 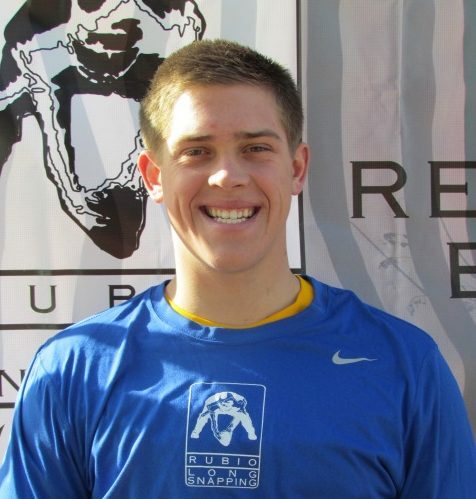 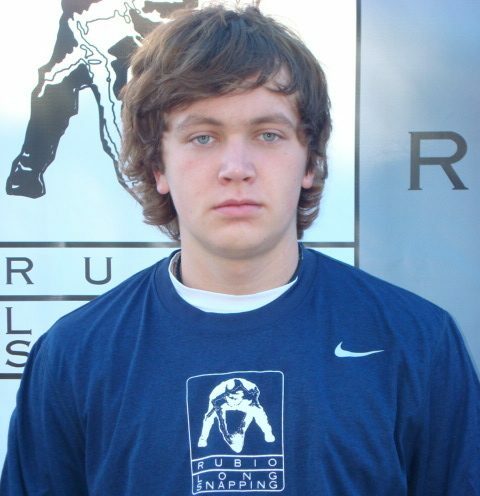 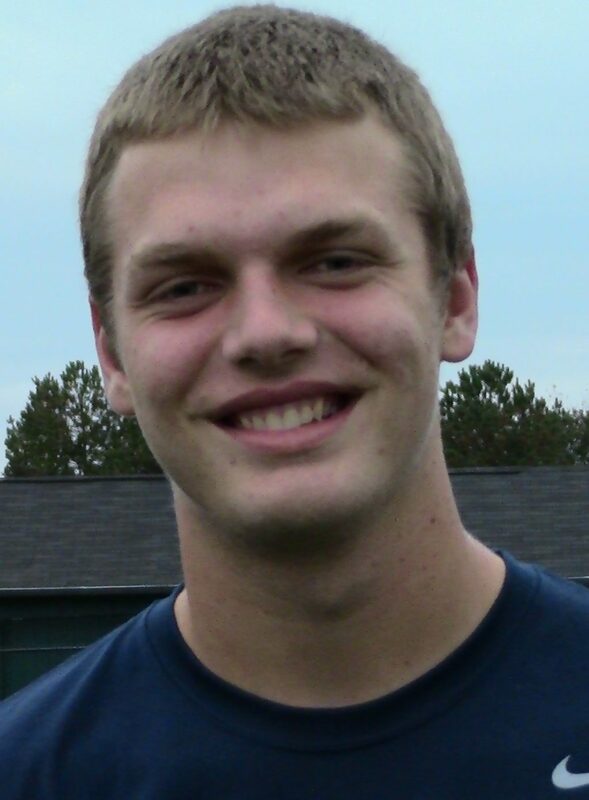 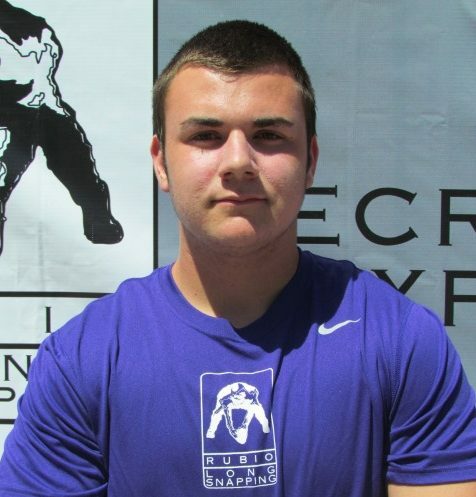 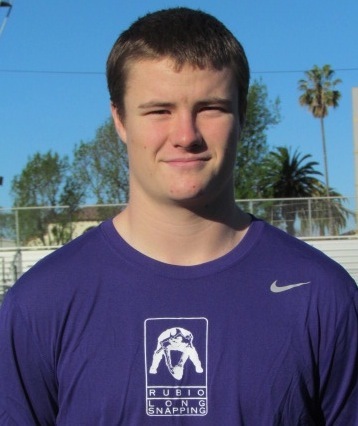 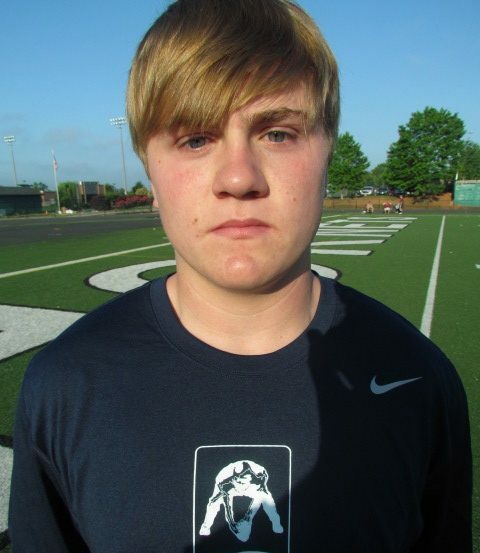 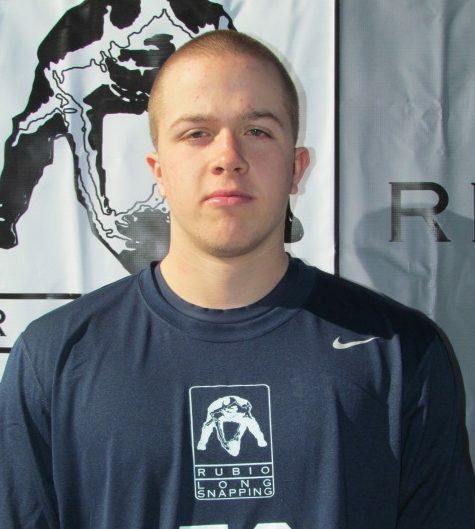 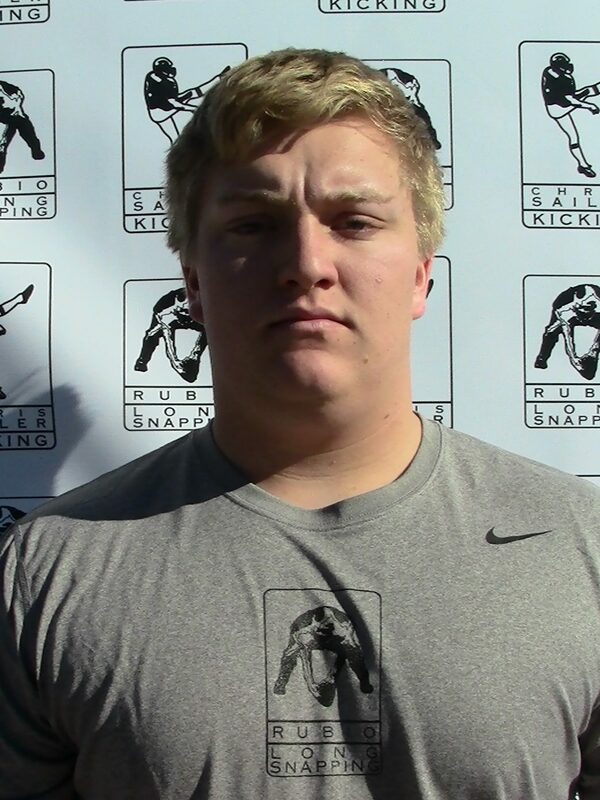 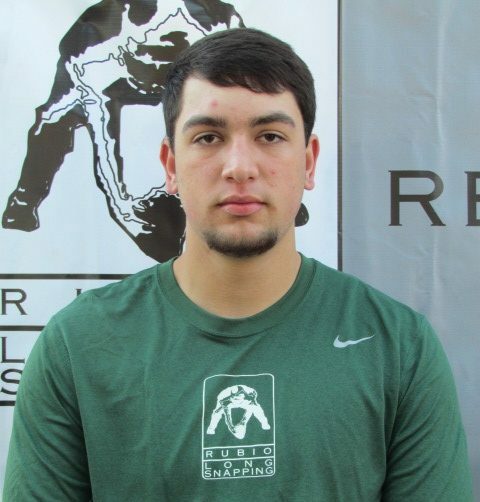 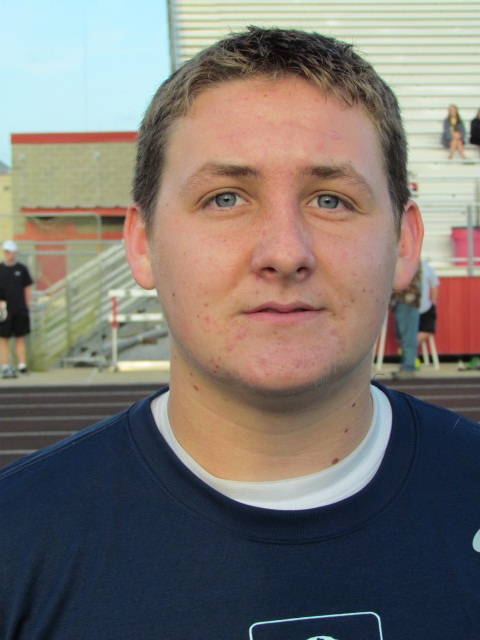 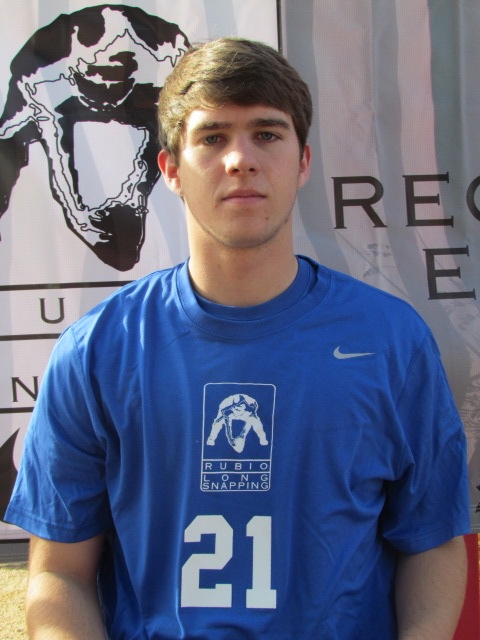 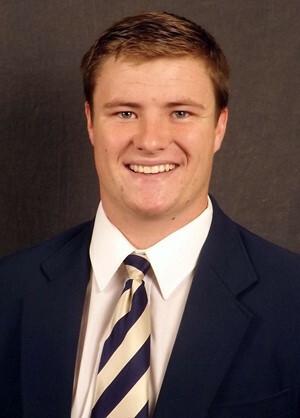 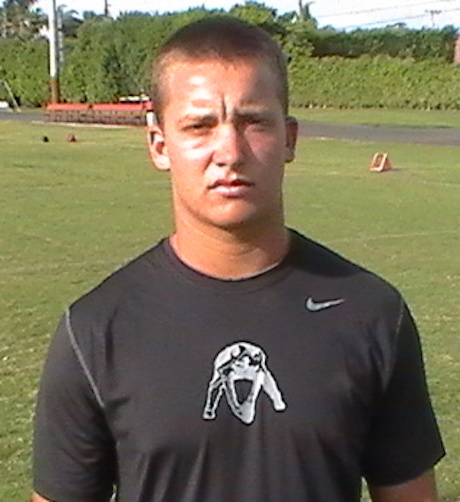 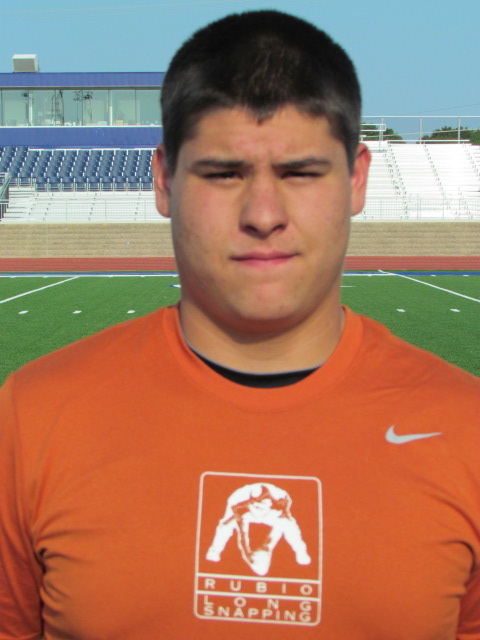 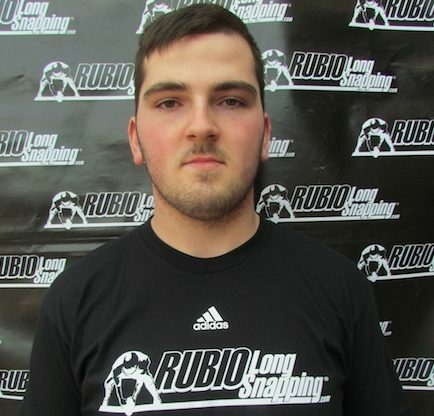 As you know, Rubio Long Snapping chooses the Long Snappers for the US Army All-American Bowl. 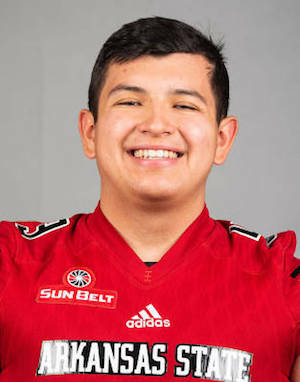 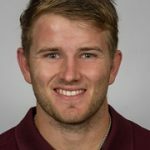 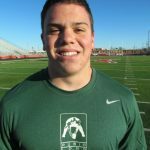 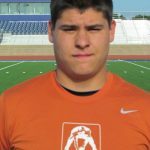 This bowl, which is the largest high school all-star game in the world, takes place in early January at the Alamodome in San Antonio, TX on NBC and highlights the top high school athletes in the country. 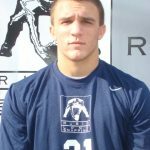 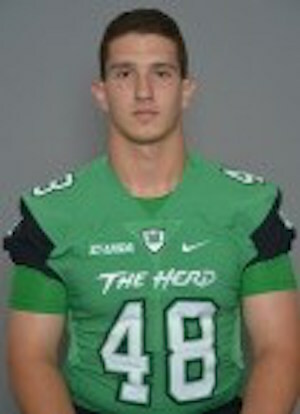 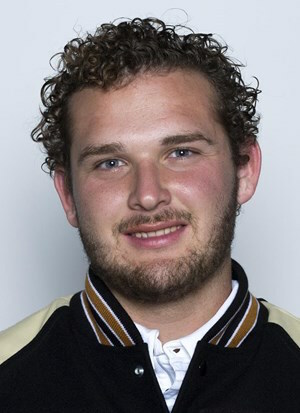 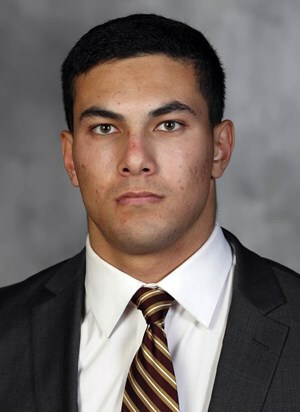 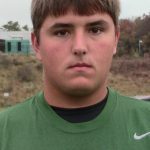 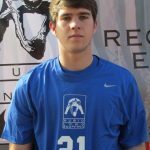 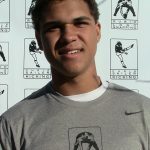 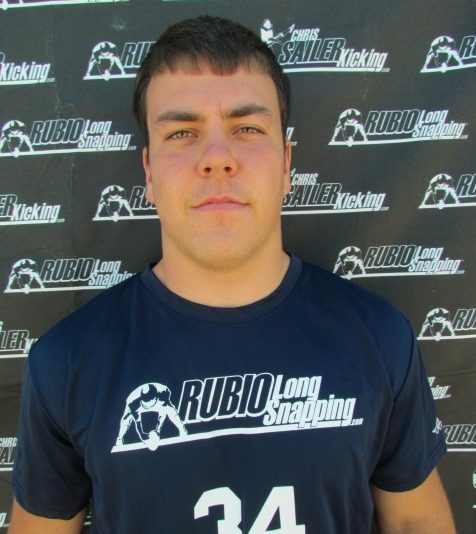 Last year, Rubio Long Snappers Wyatt Pfeifer (Western Michigan) and Tanner Carew (Oregon) played in this game. 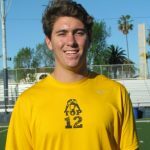 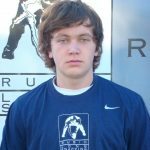 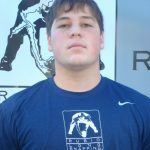 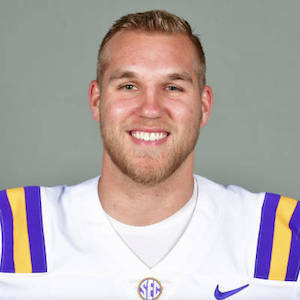 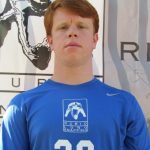 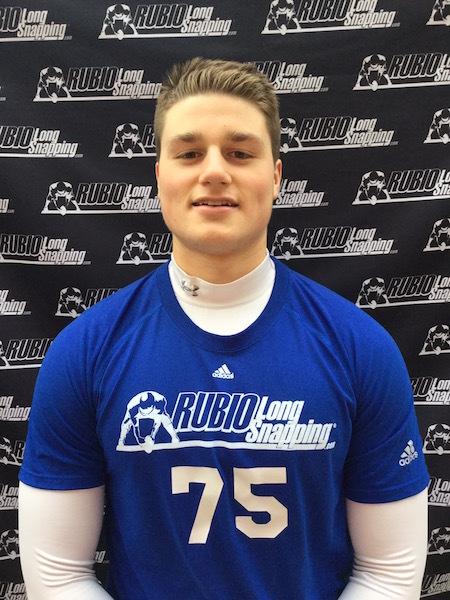 This year, Rubio Long Snappers Blake Ferguson (LSU commit) and Liam McCullough (Ohio St. commit) are playing in the game on NBC. 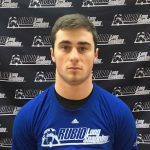 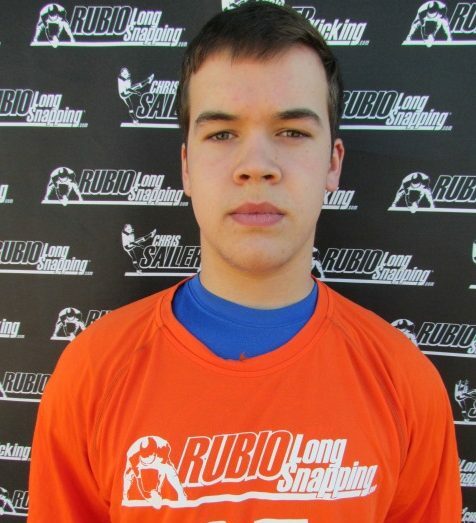 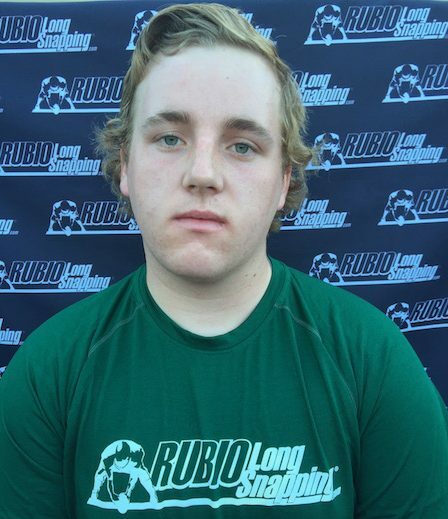 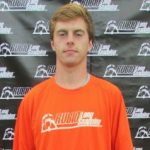 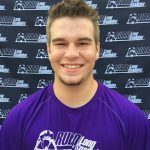 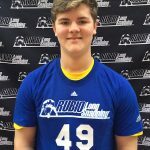 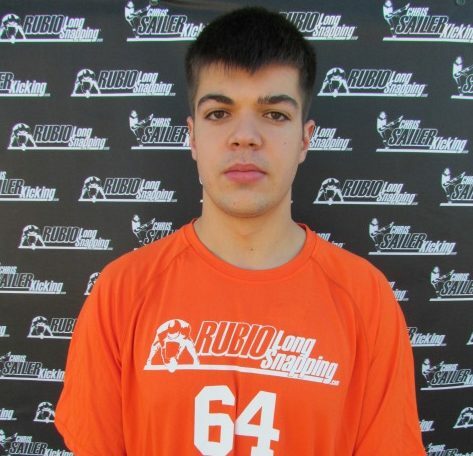 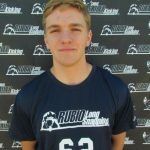 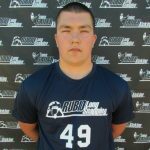 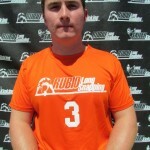 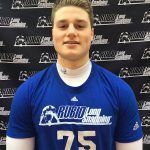 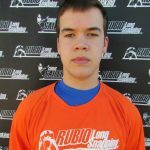 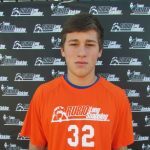 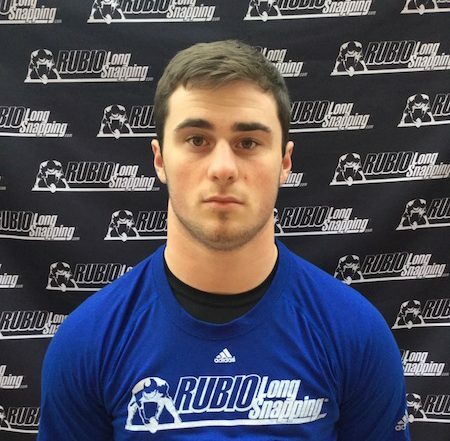 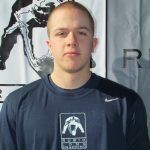 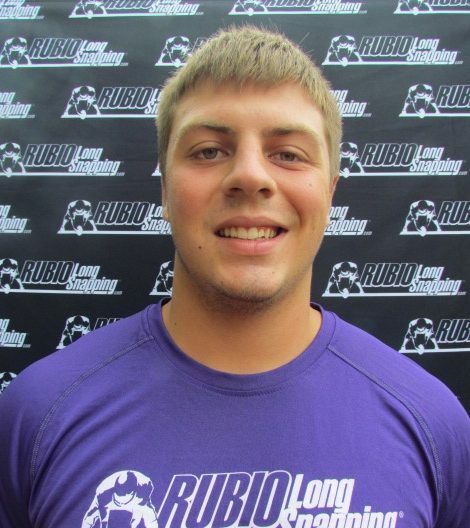 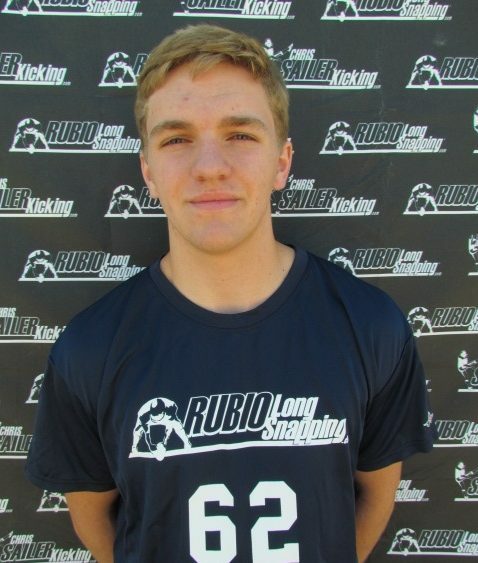 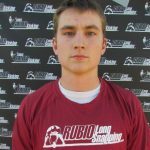 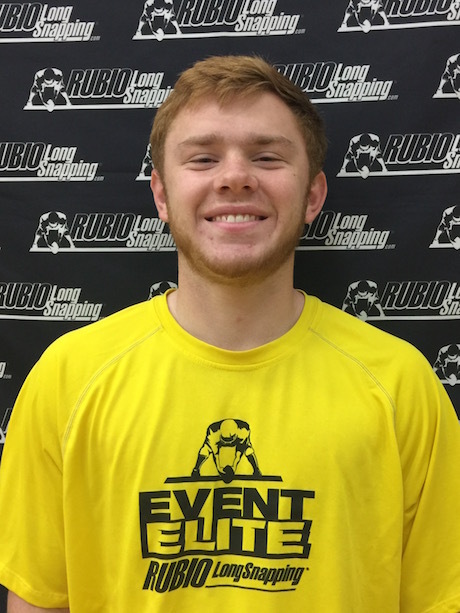 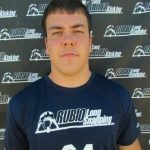 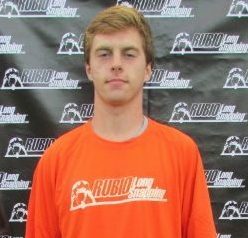 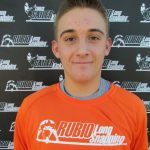 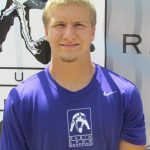 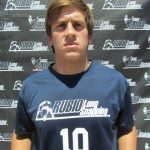 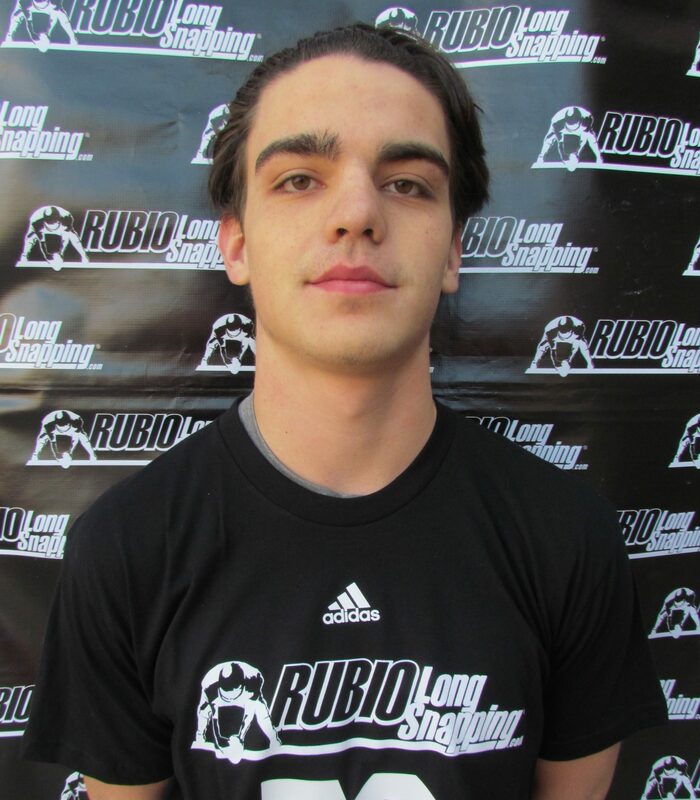 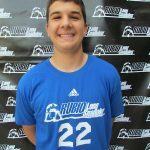 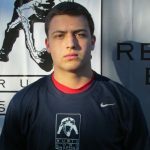 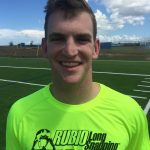 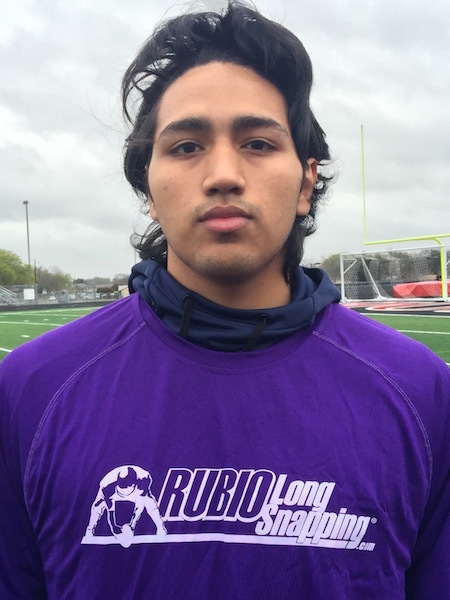 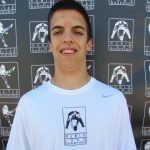 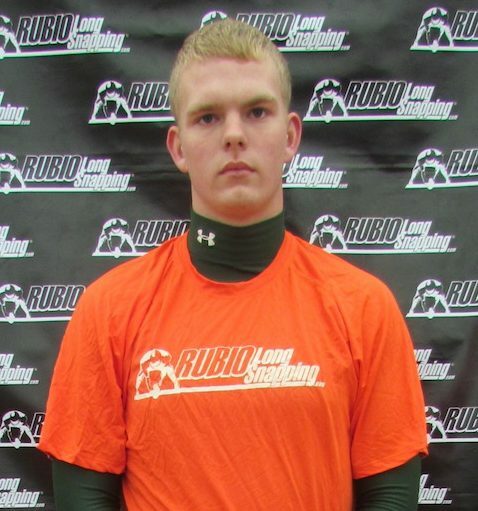 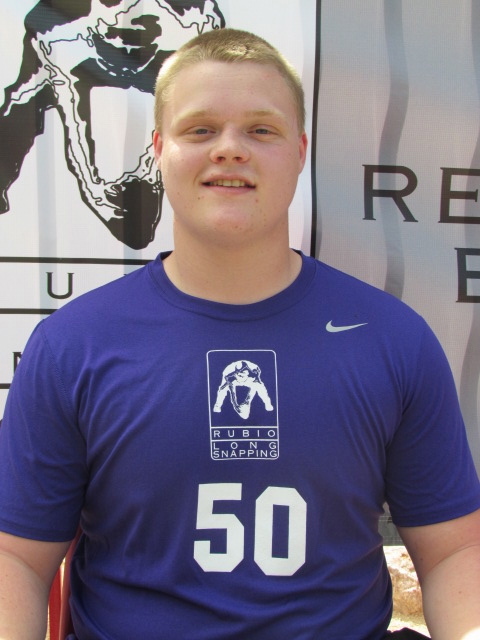 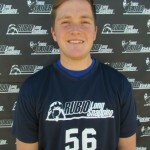 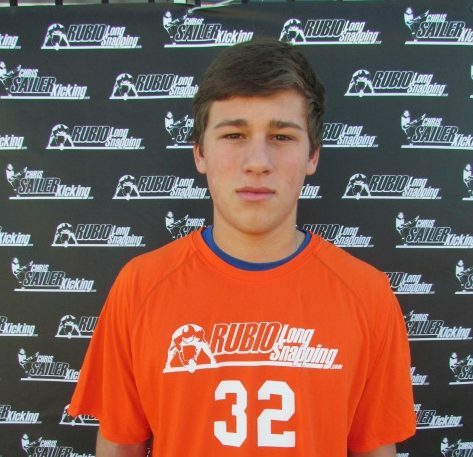 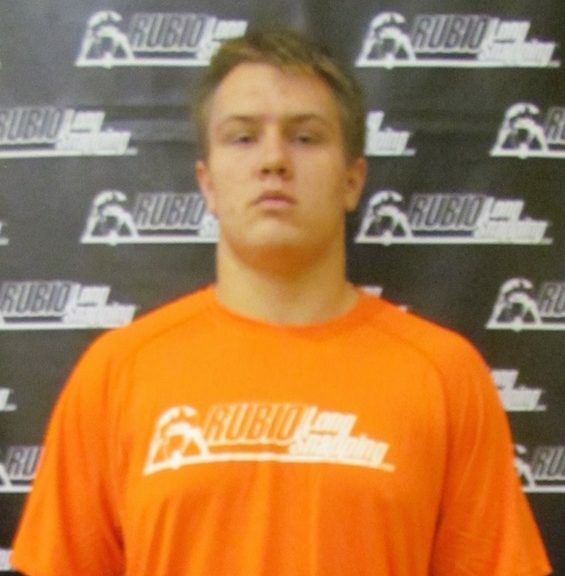 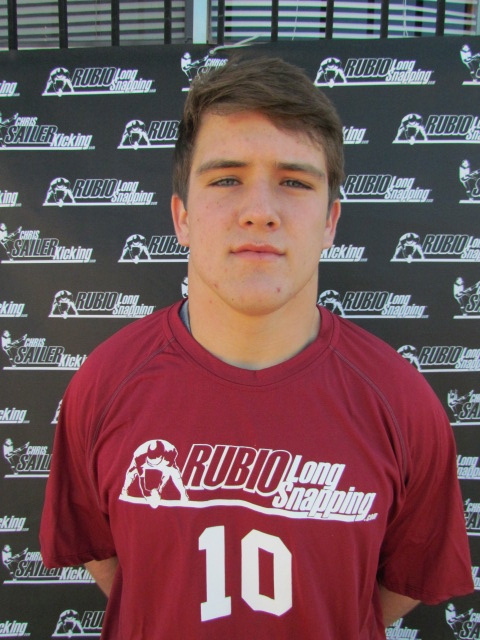 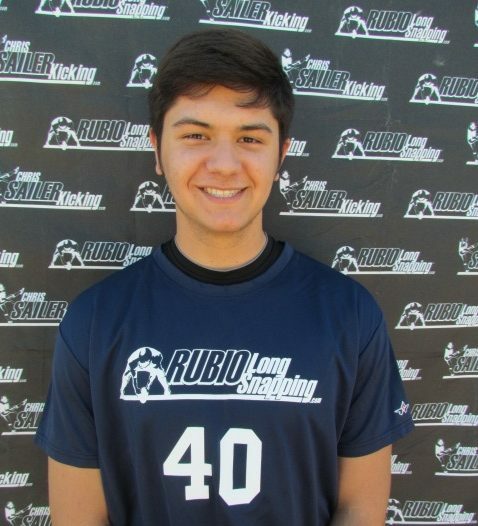 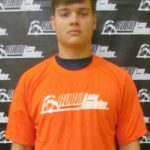 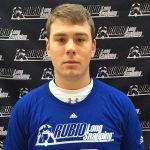 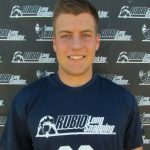 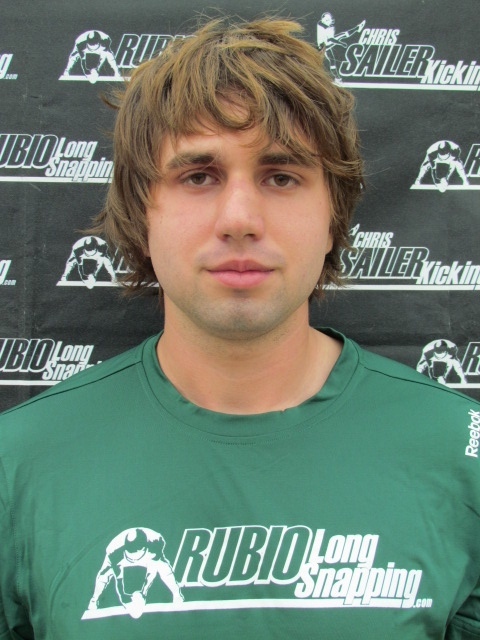 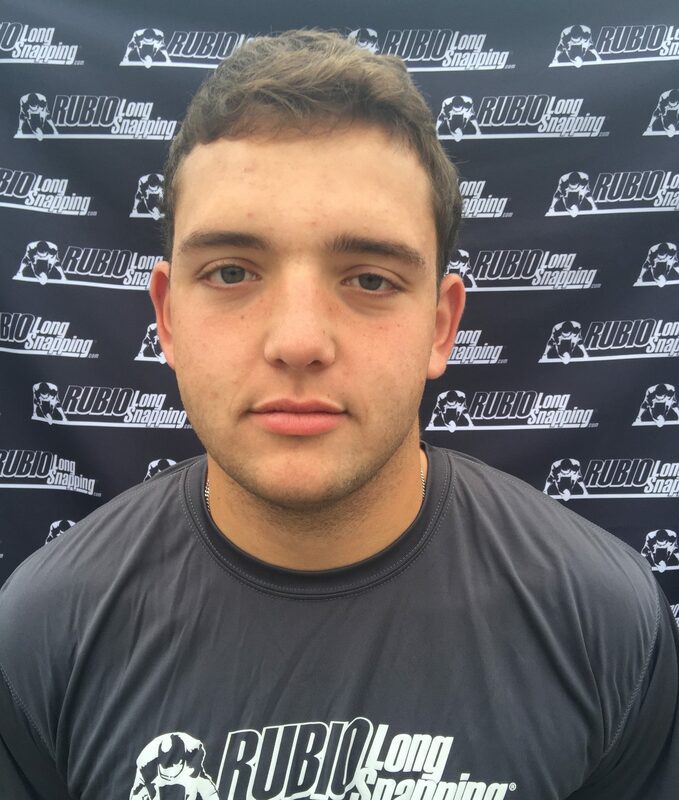 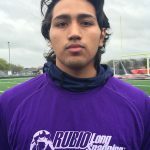 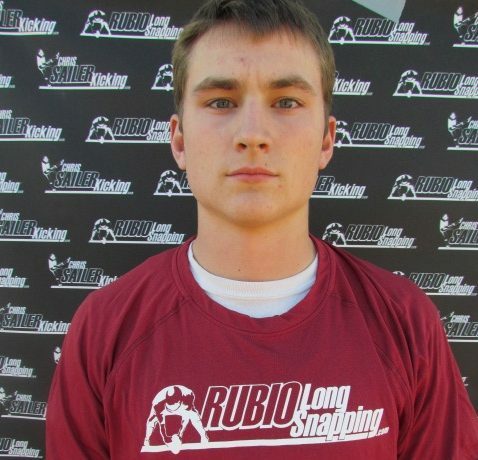 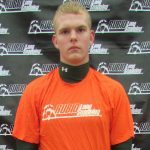 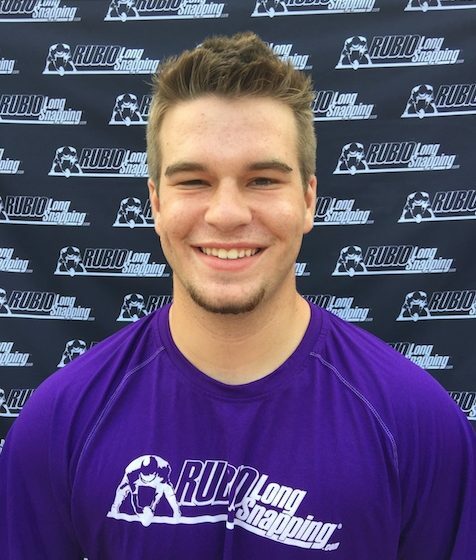 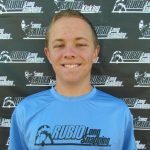 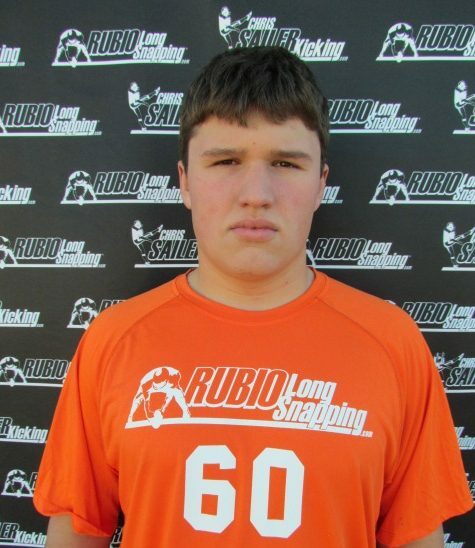 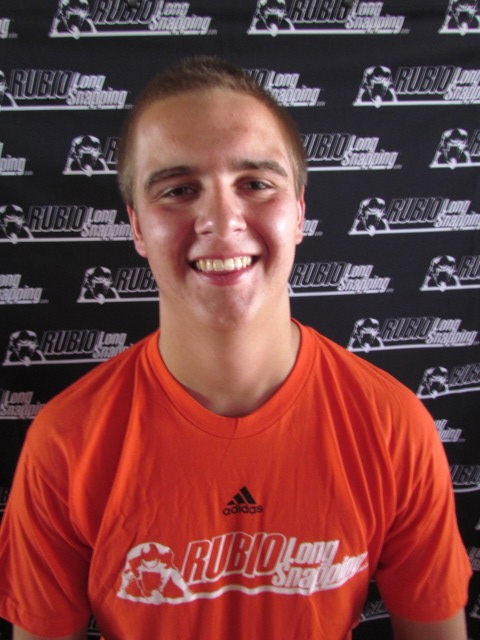 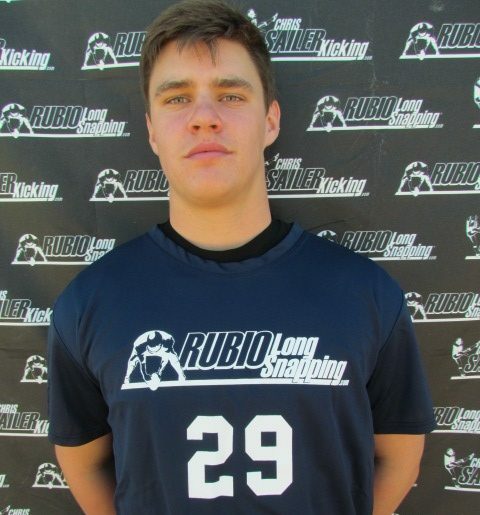 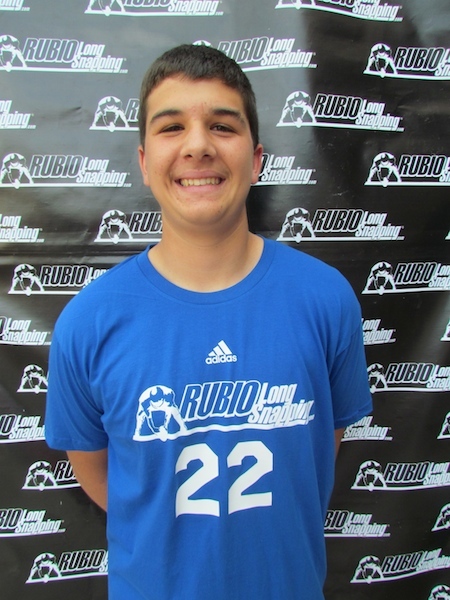 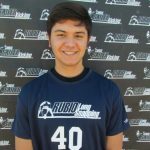 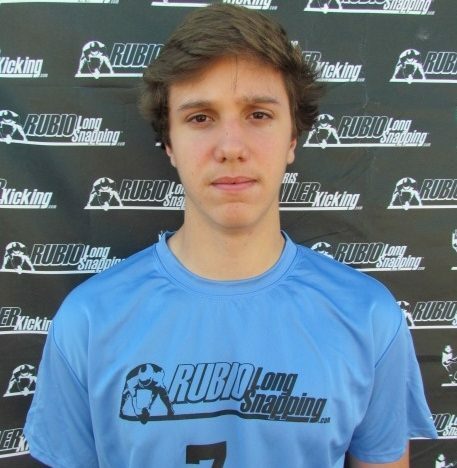 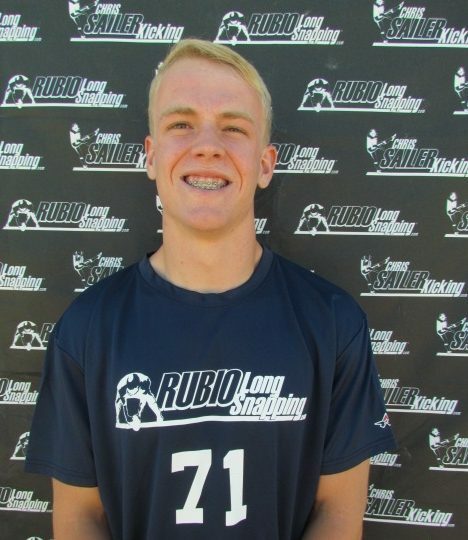 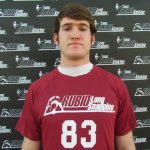 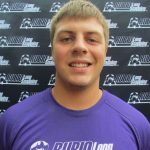 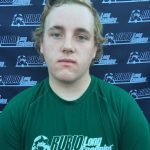 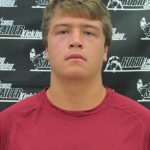 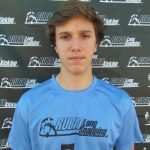 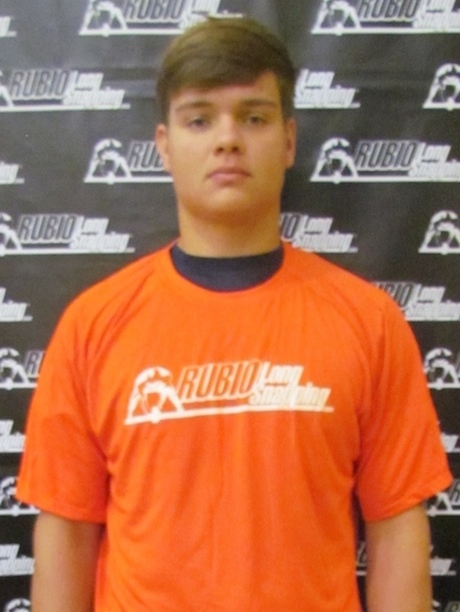 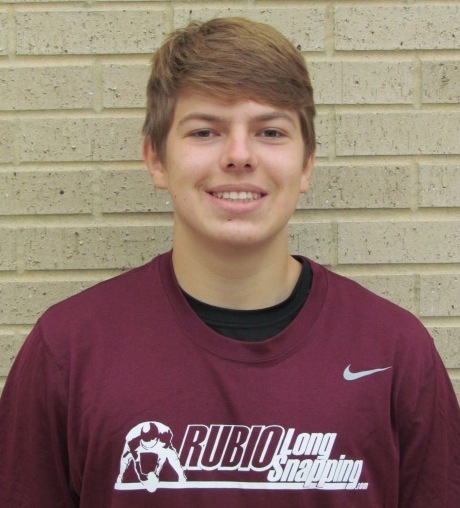 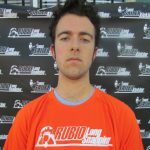 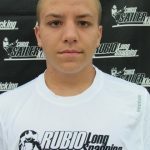 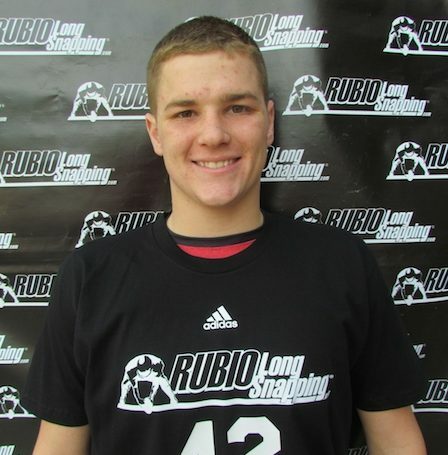 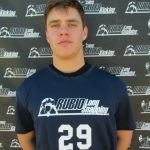 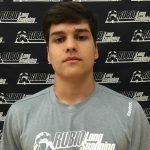 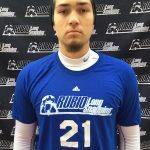 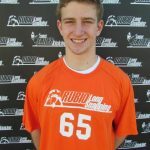 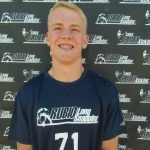 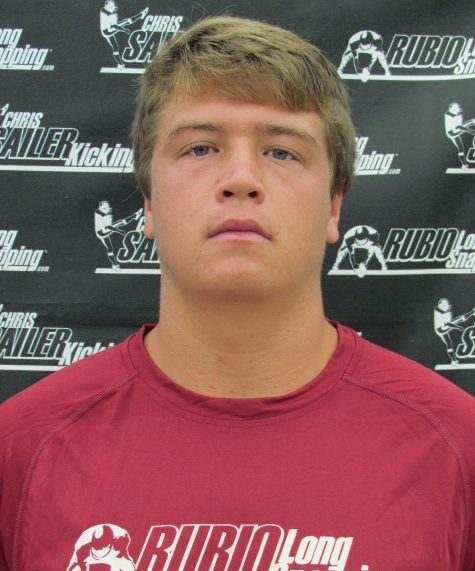 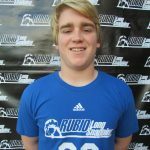 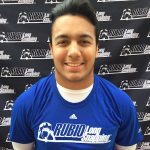 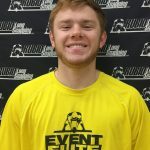 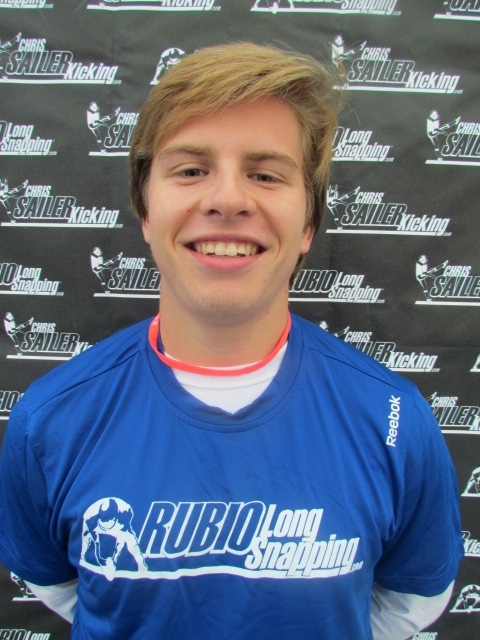 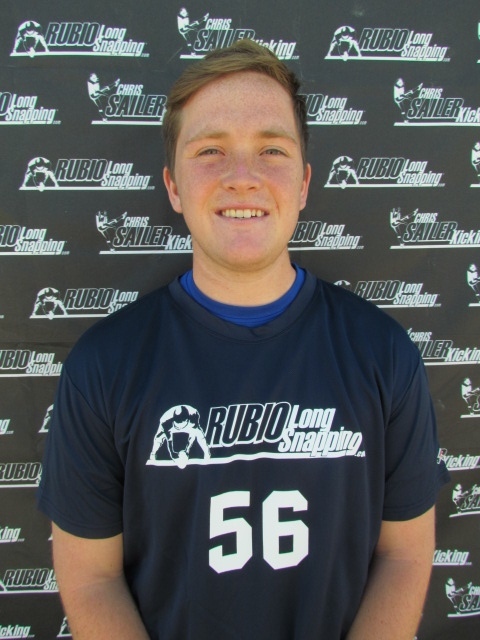 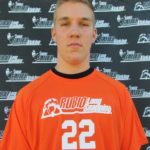 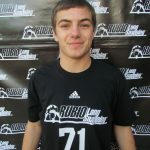 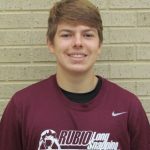 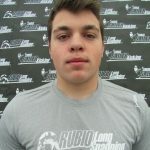 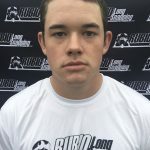 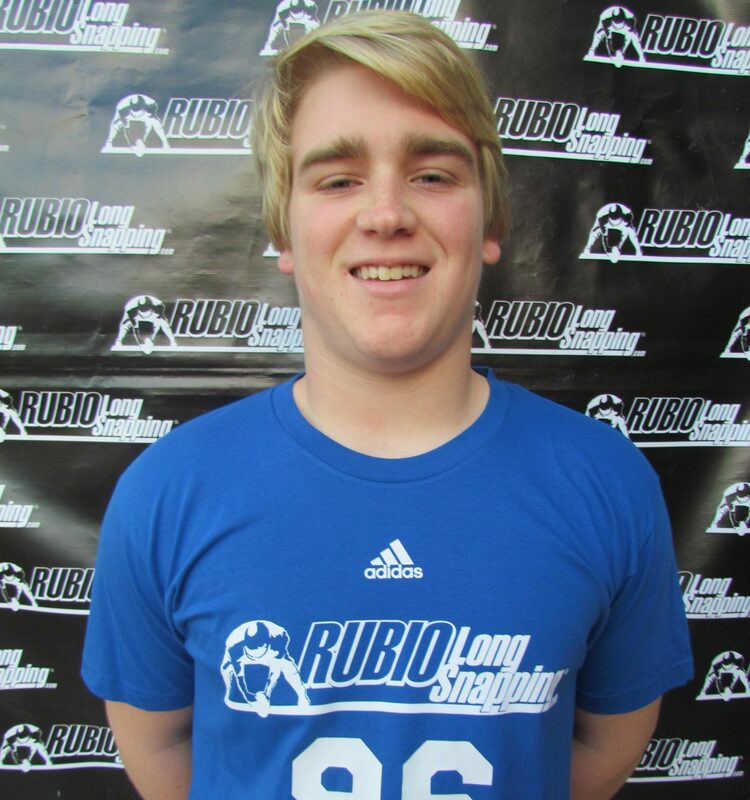 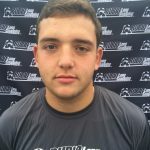 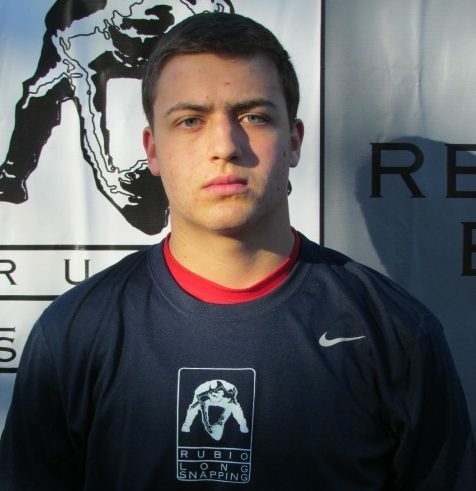 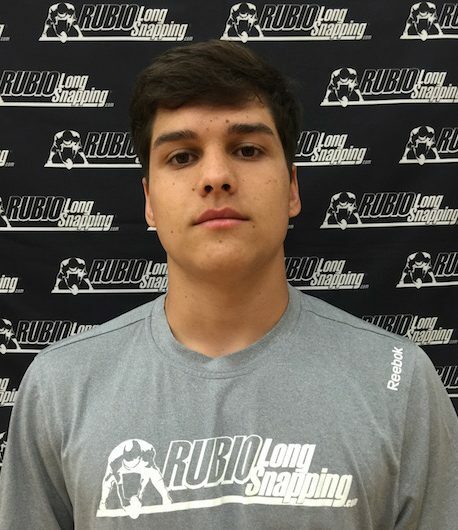 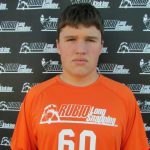 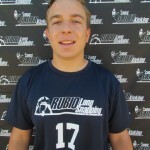 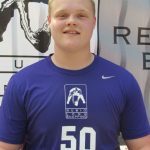 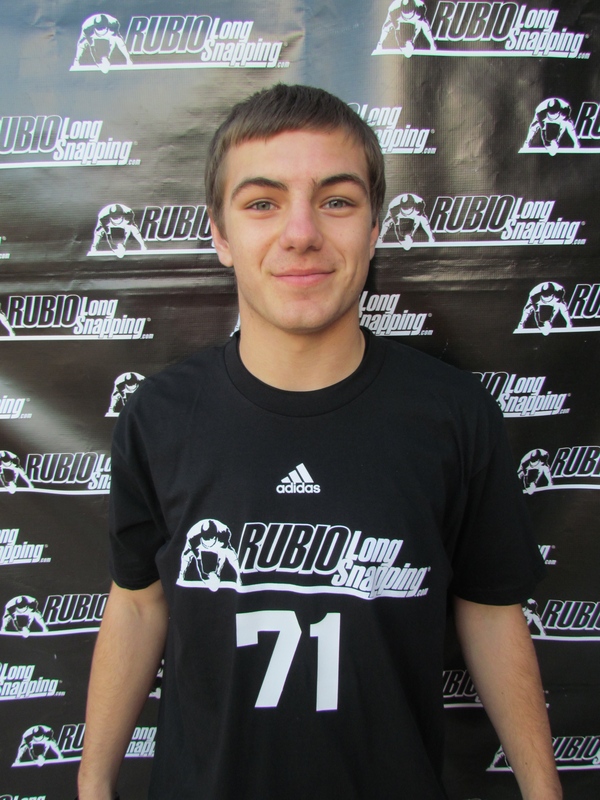 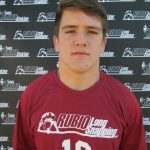 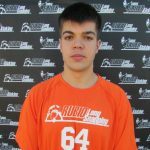 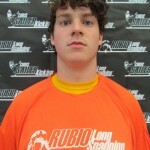 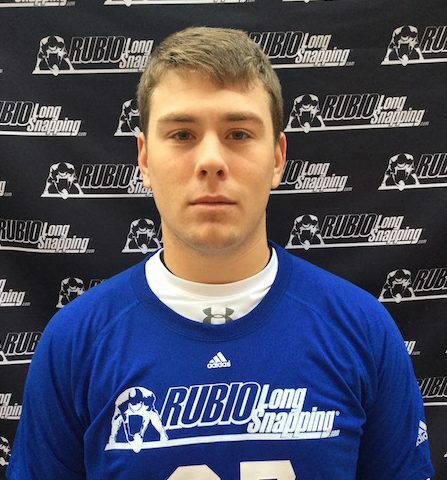 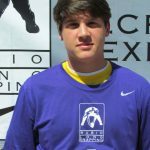 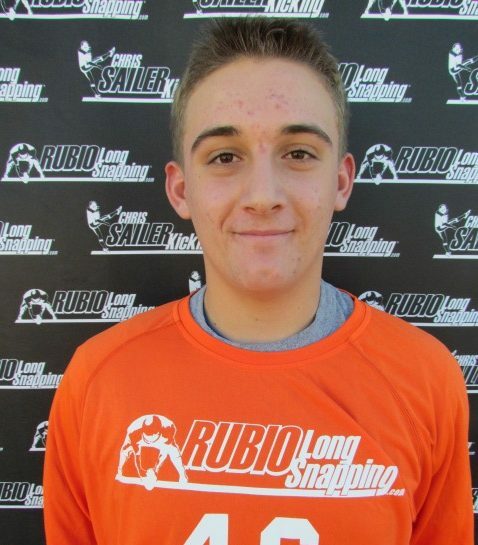 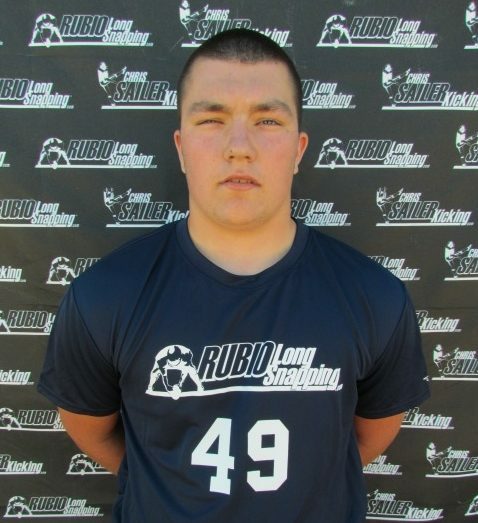 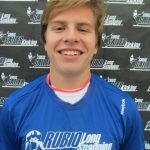 Register for an FBU (use the code CR15) that Rubio Long Snapping will be running in the spring and summer. 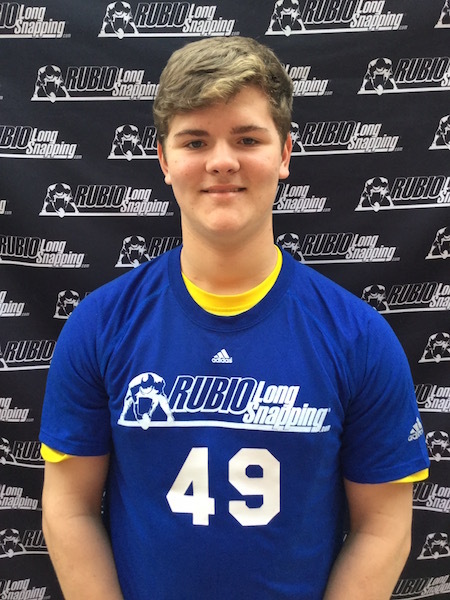 PLEASE NOTE: Rubio Long Snapping will only be at certain locations and those locations will be announced by the end of the month. 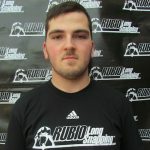 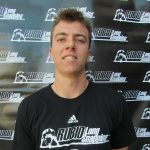 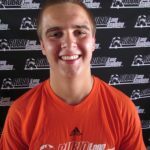 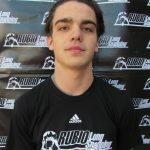 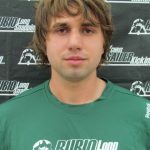 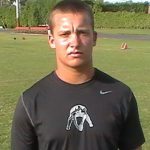 Once the dates are posted, you can obtain an invite code to the camp by contacting Rubio Long Snapping or FBU directly. 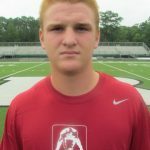 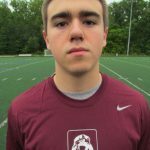 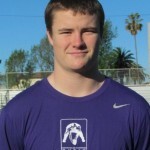 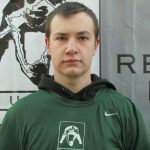 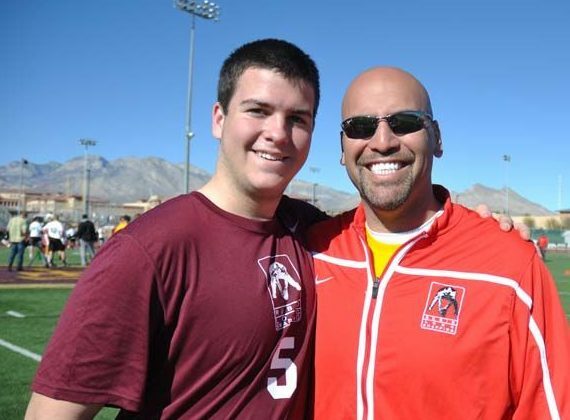 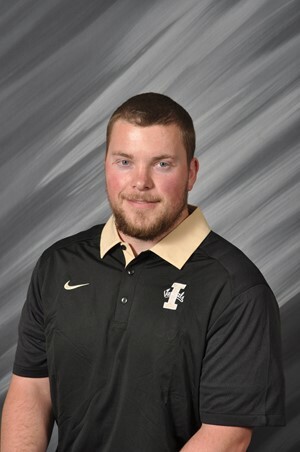 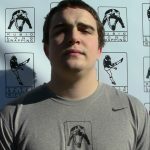 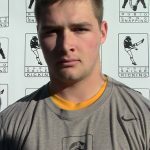 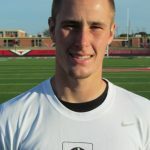 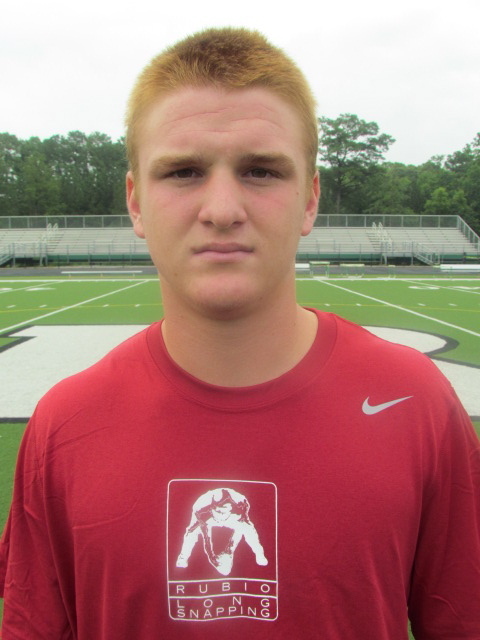 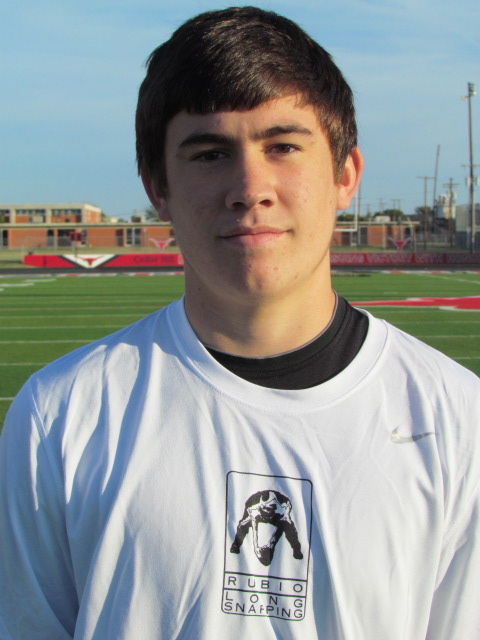 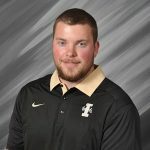 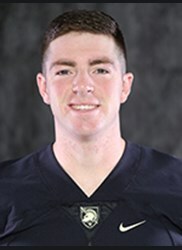 The two top Long Snappers over the two day camp will be chosen as Army Bowl All-Americans! 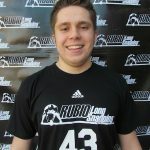 The best of the best Long Snappers in the country have come to Los Angeles, CA for the annual Rubio Long Snapping TOP 12 and EVENT ELITE Camp! 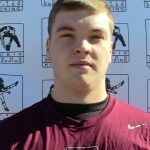 The three day event will feature instruction, evaluation and top snappers competing against one another for 72 hours straight! 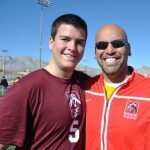 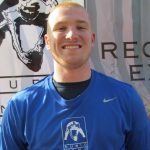 Long Snappers are in Los Angeles from AZ, CA, MS, AR, KS, OH, IL, WA, GA, MN, WI and VA to compete against one another and learn from the best. 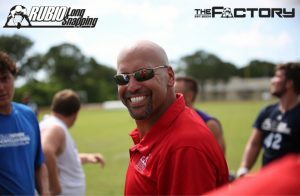 The first session of camp was used to halt the butterflies and knock off the rust from a long travel day for many of the athletes. 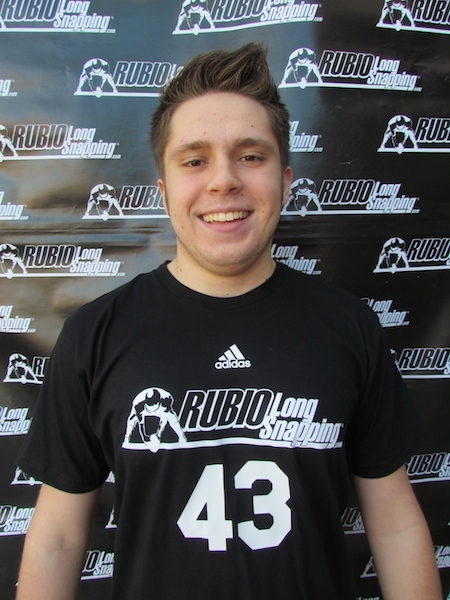 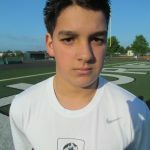 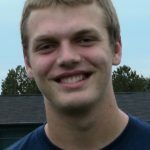 At this camp there are several Long Snappers already with full ride offers. 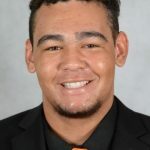 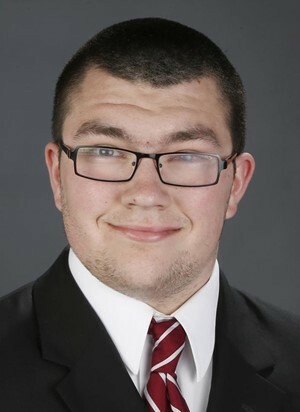 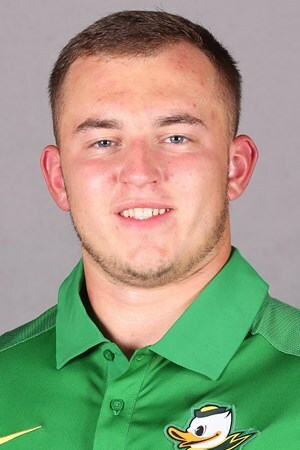 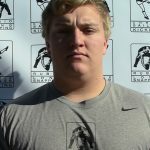 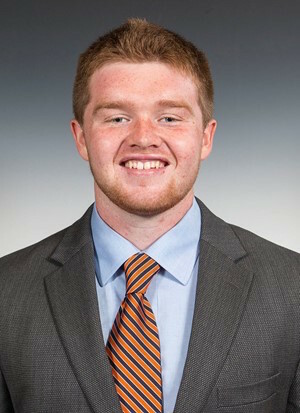 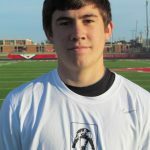 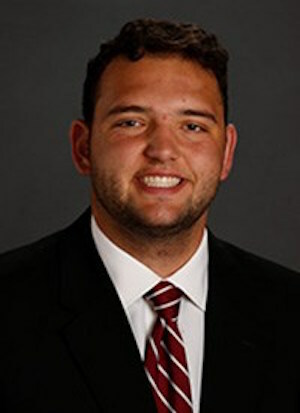 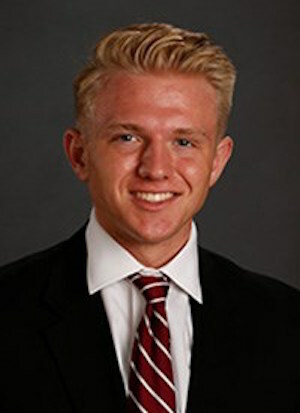 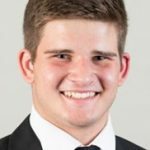 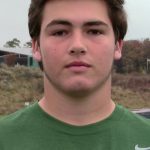 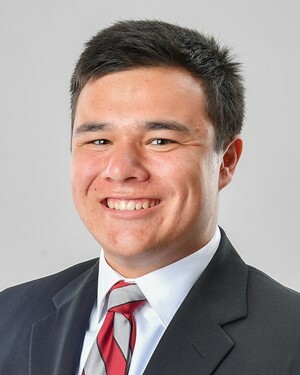 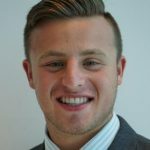 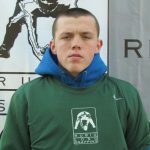 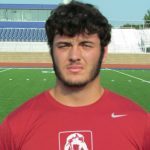 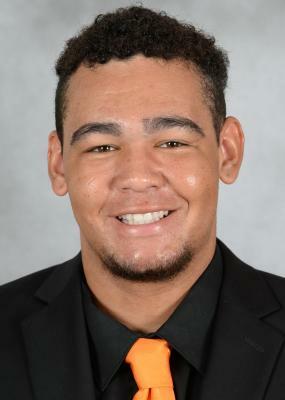 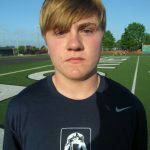 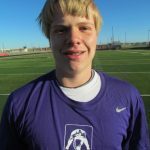 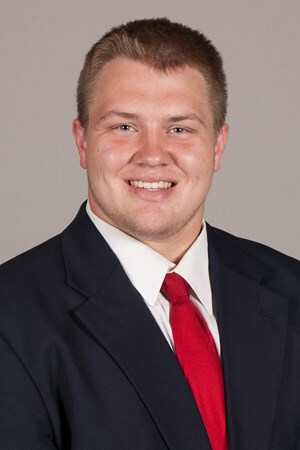 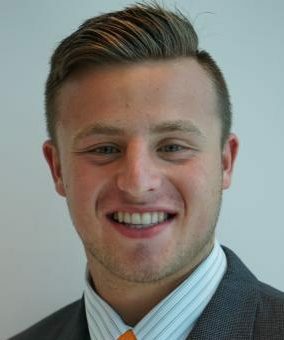 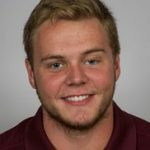 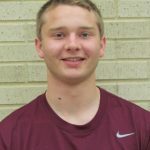 Tanner Carew has committed to Oregon, Blake Ferguson has been offered a scholarship to LSU and Liam McCullough has picked up two offers this week: one from Michigan St and one from Wisconsin. 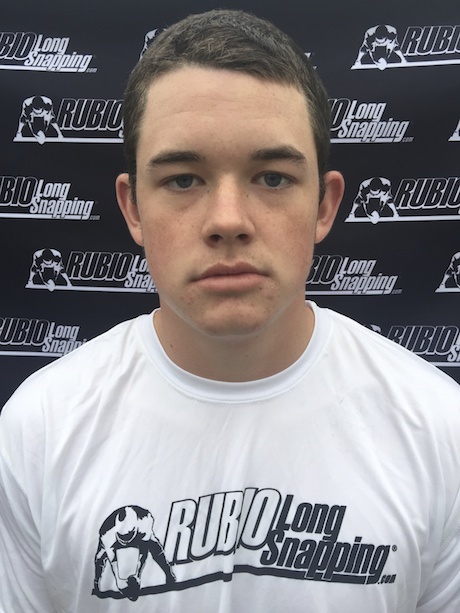 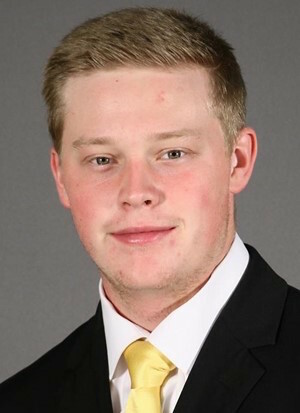 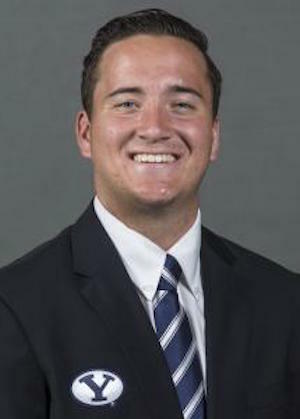 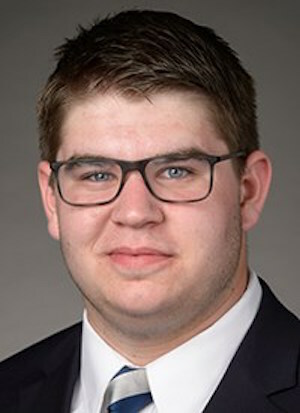 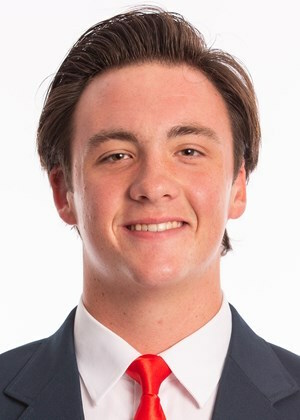 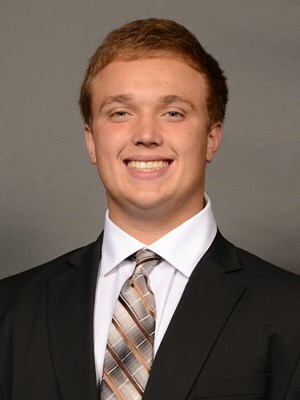 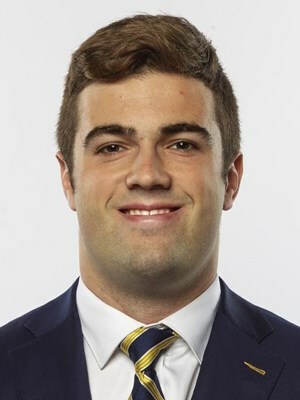 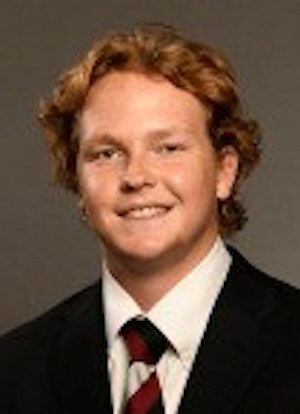 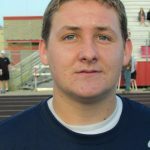 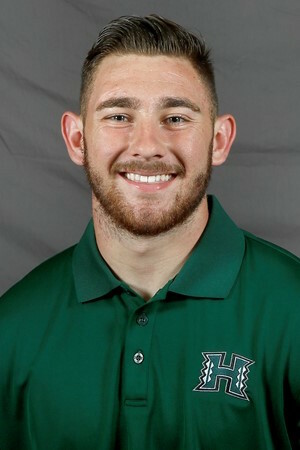 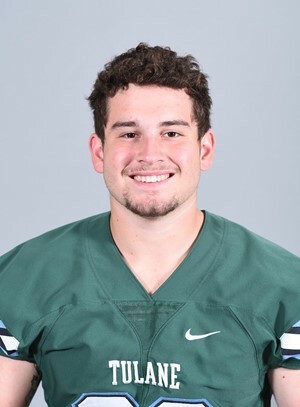 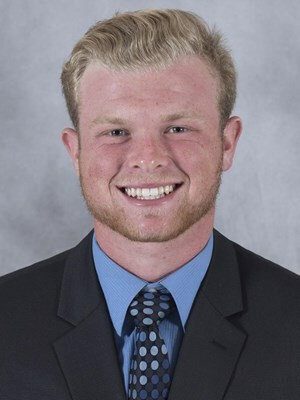 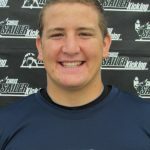 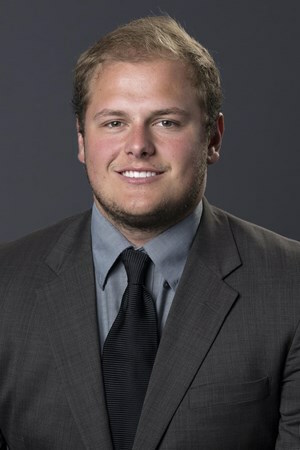 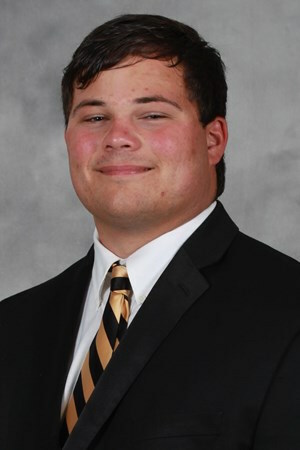 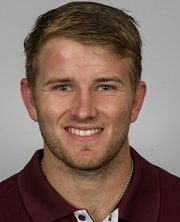 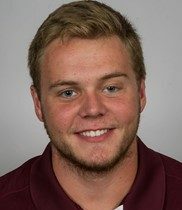 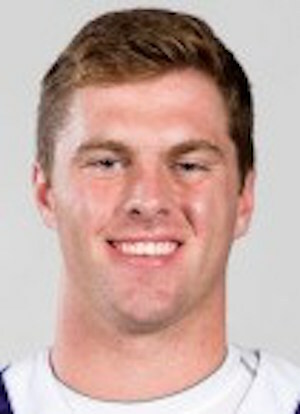 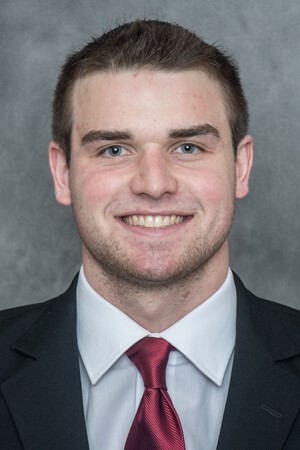 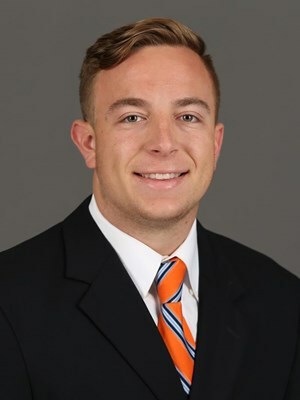 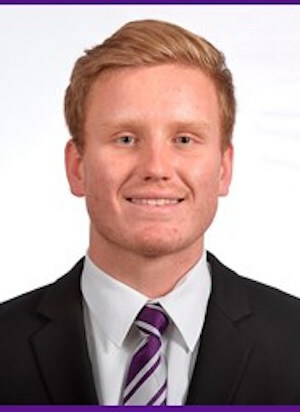 Some of the top Long Snappers today, that didn’t allow the nerves to get the best of them, were Tanner Carew, Blake Ferguson, Wyatt Smith, Wyatt Pfeifer, Davis Winkie, Alan Lucy and Liam McCullough. Tonight we will have the TOP 12 Yellow Shirt ceremony and then we will be back at tomorrow with a massive morning session that will focus on pressure, blocking and confidence. 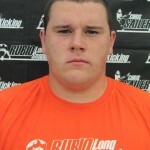 Great group of kids at a great camp. 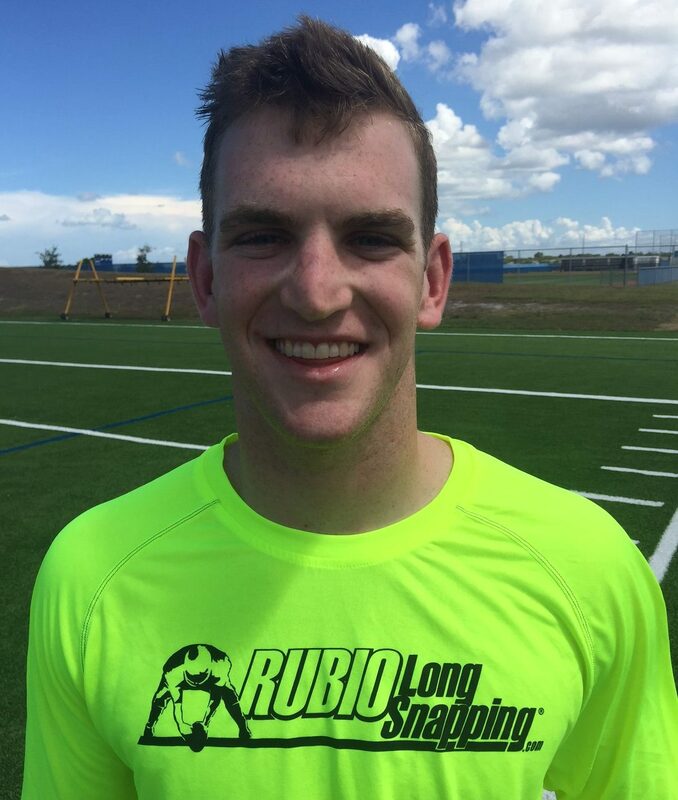 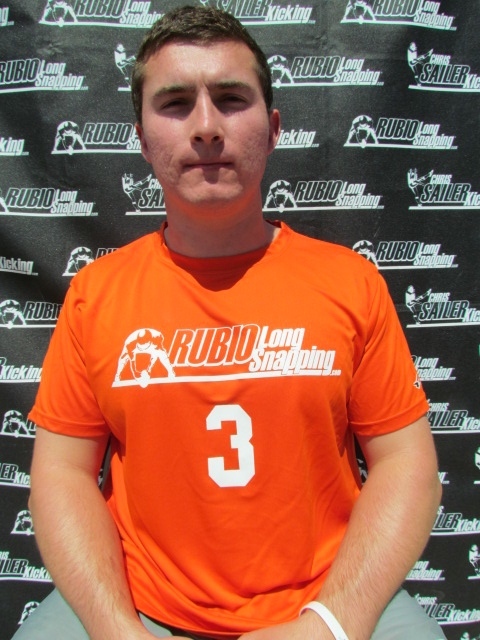 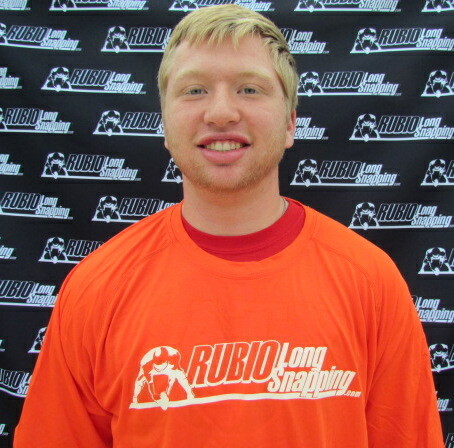 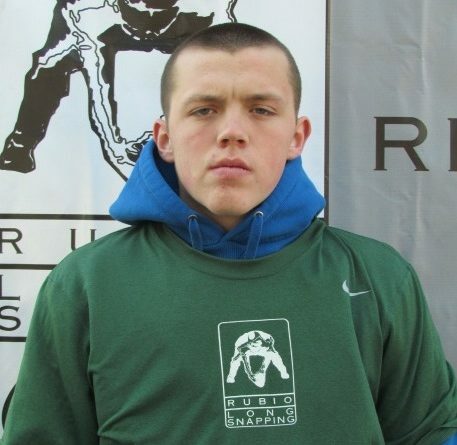 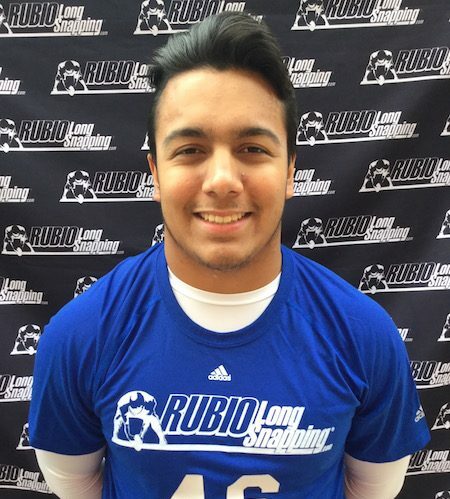 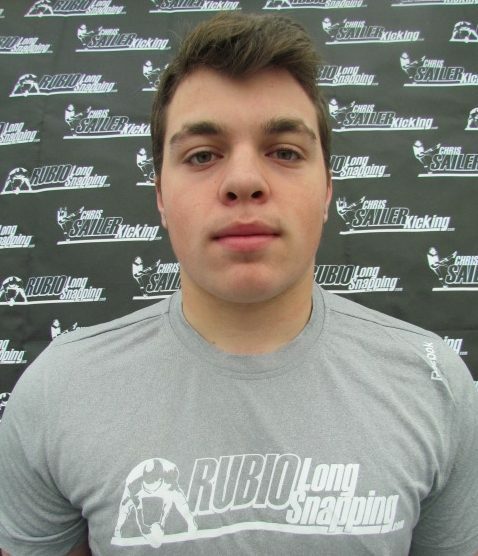 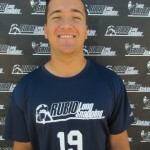 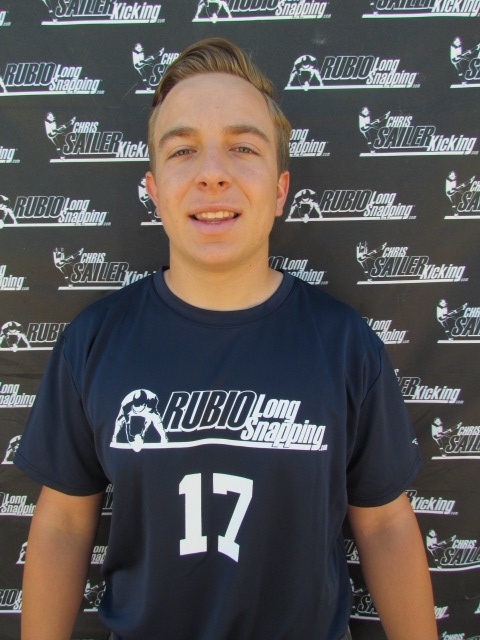 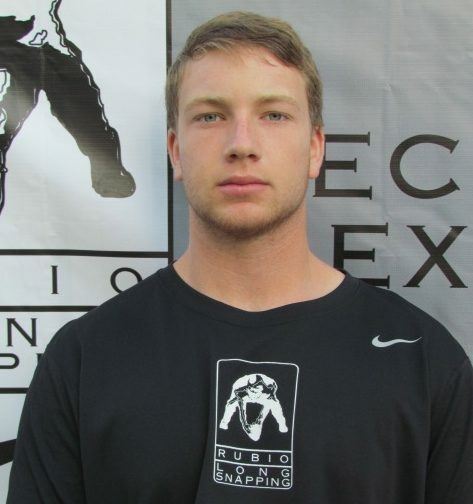 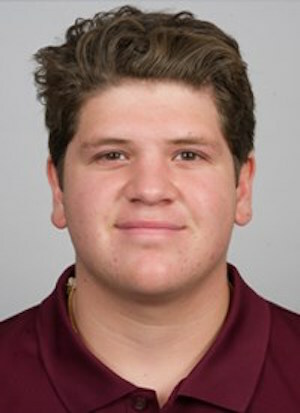 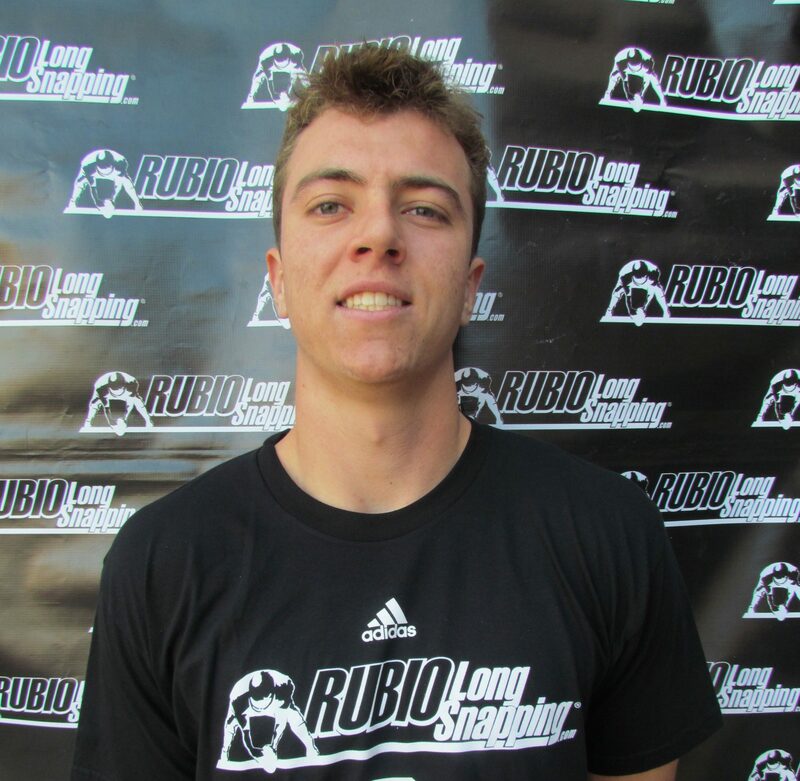 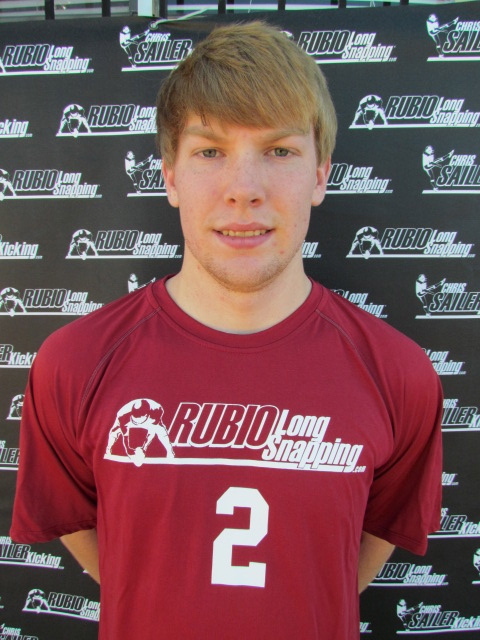 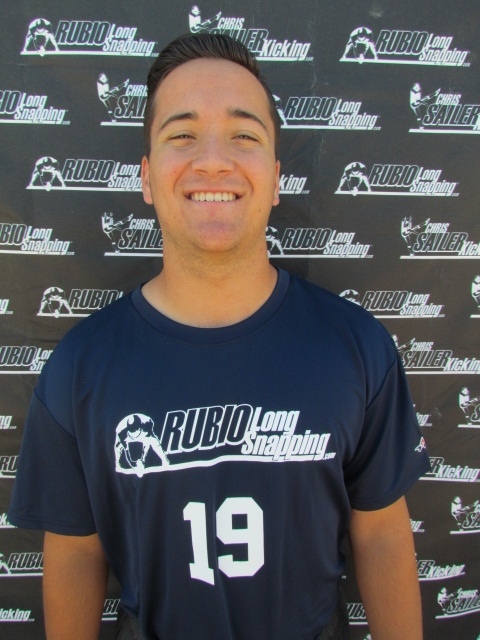 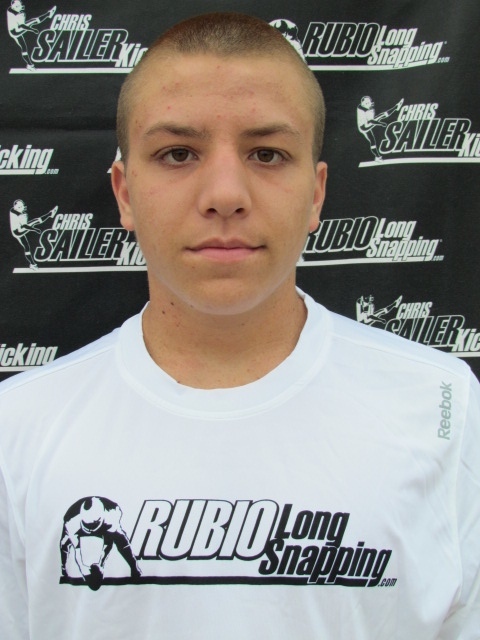 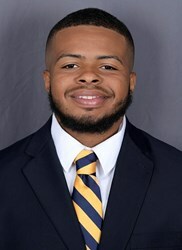 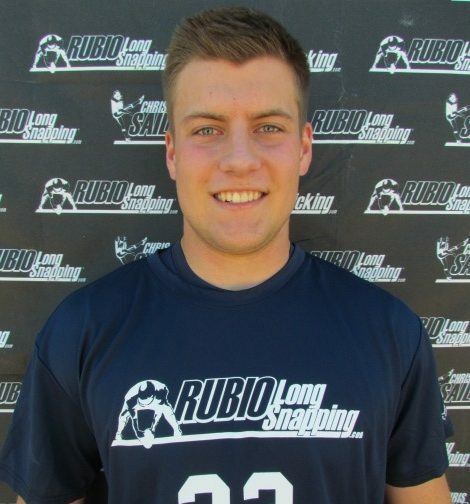 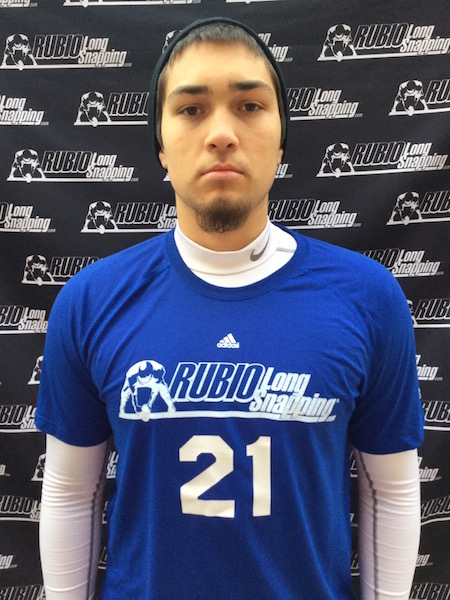 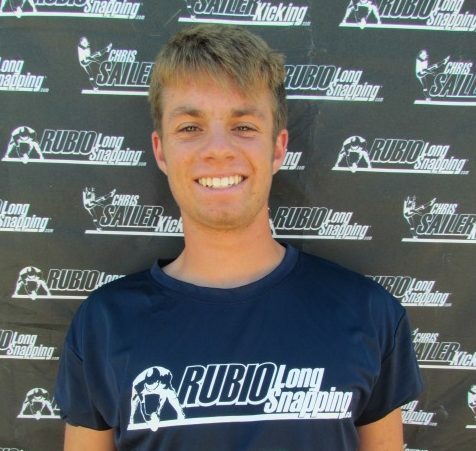 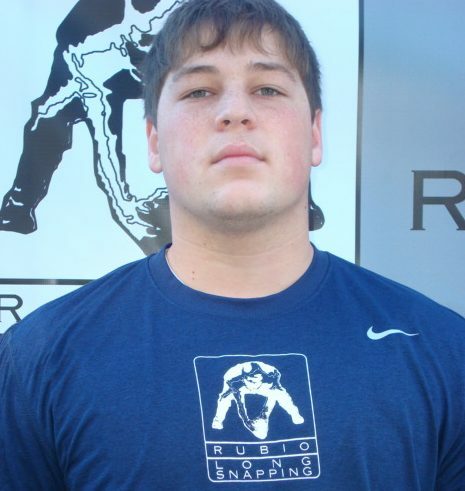 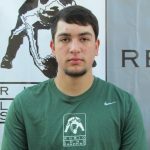 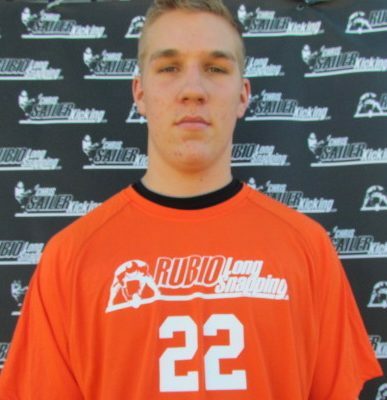 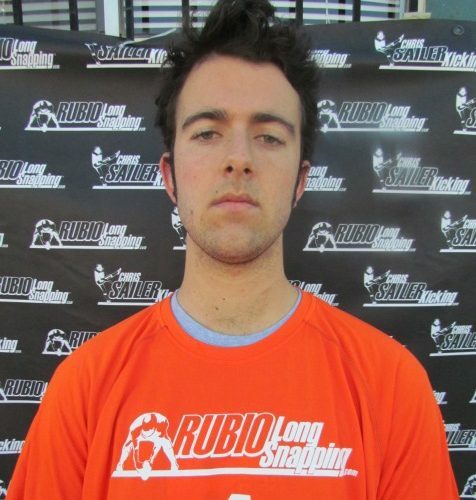 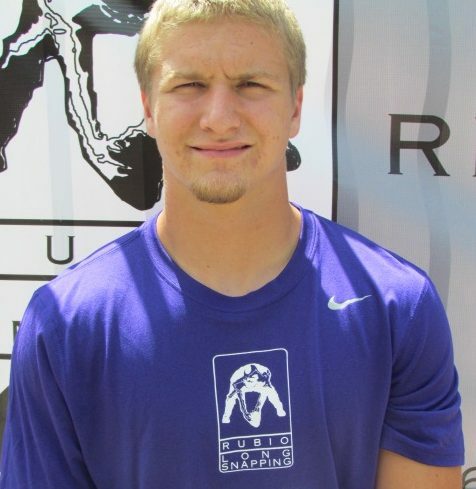 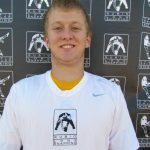 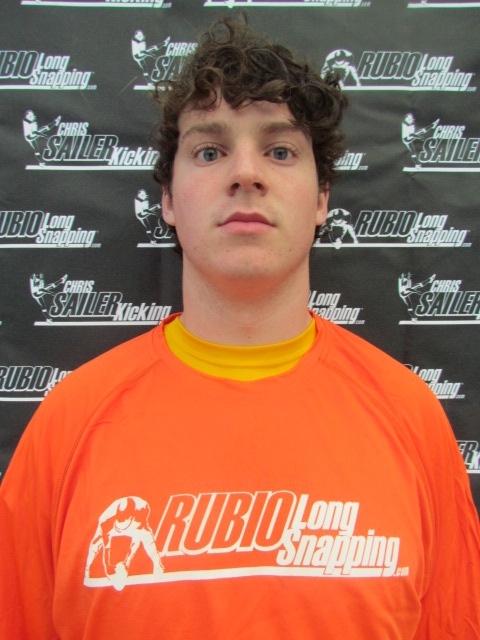 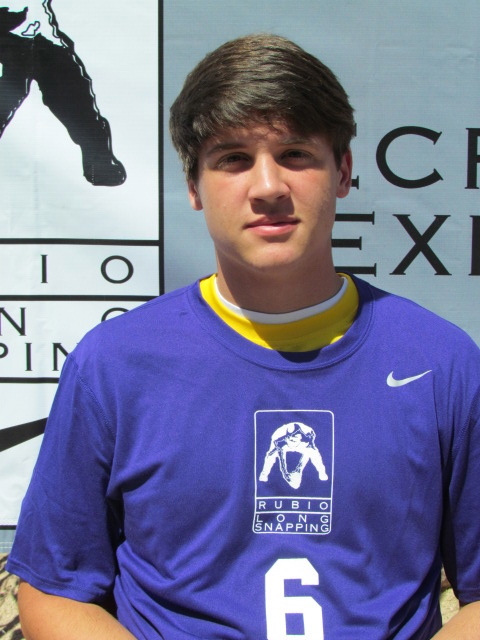 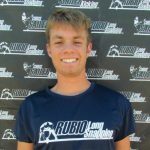 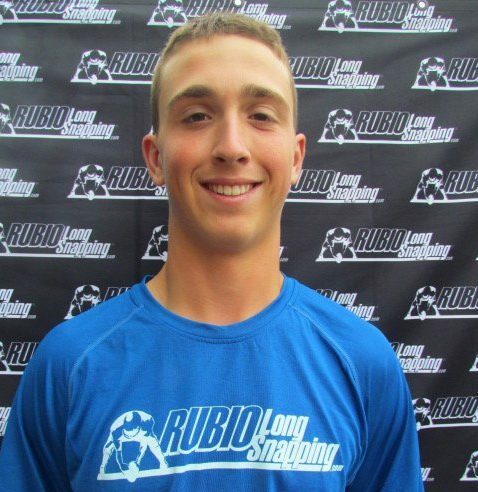 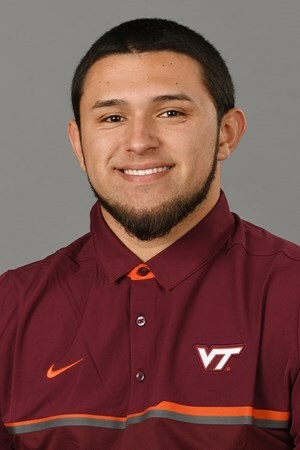 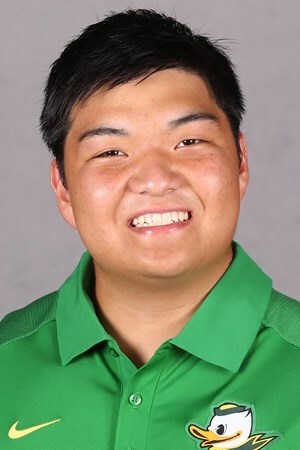 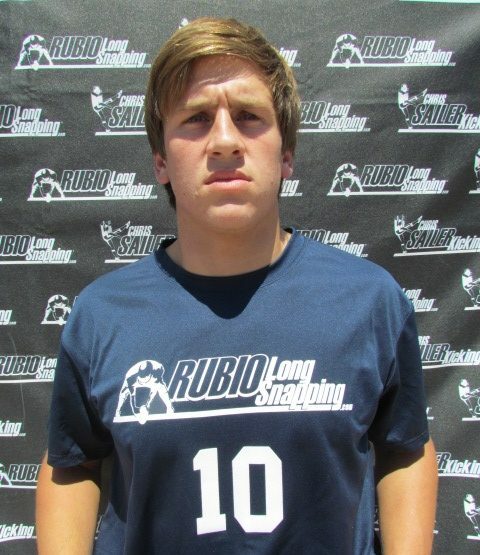 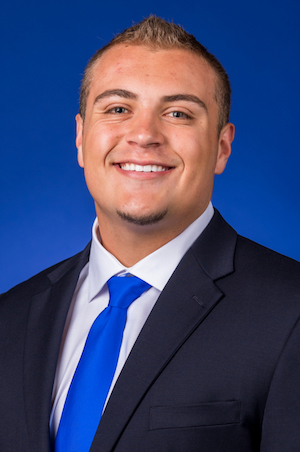 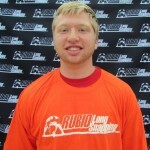 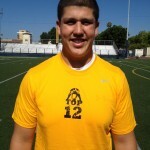 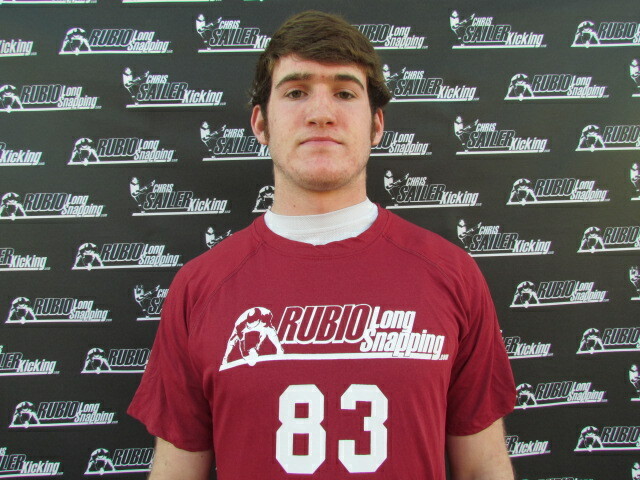 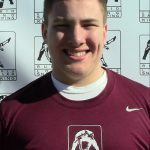 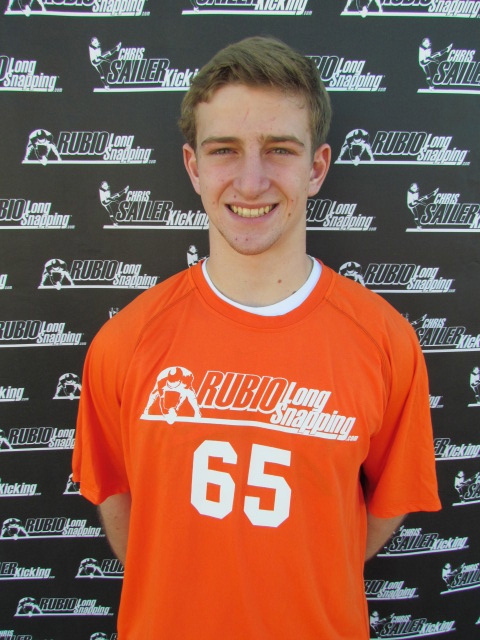 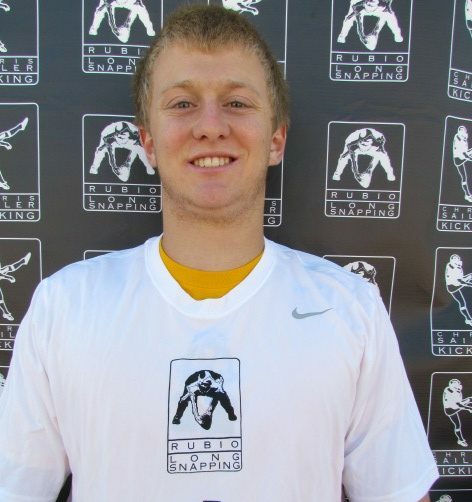 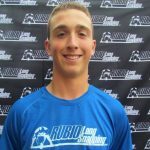 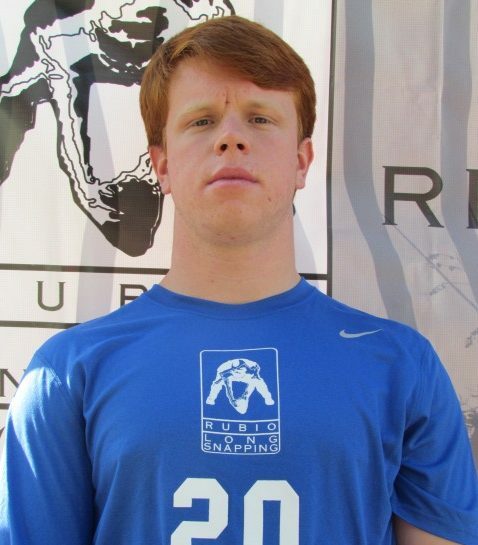 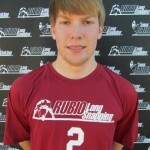 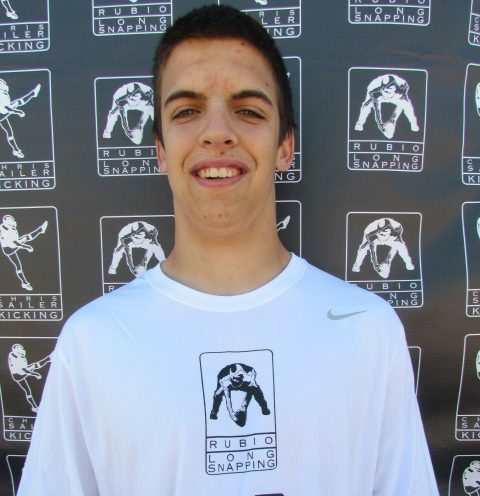 Be sure to follow Rubio Long Snapping on Twitter and Facebook for continuous updates this weekend! 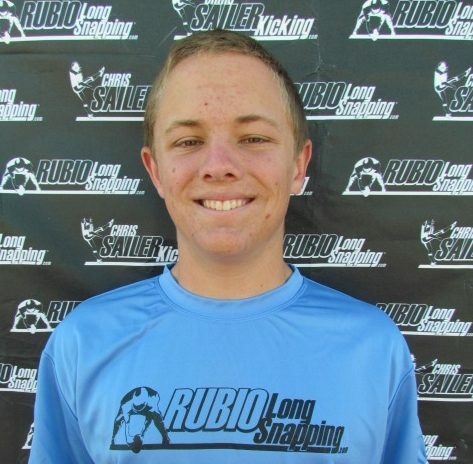 The top kickers, punters and long snappers get ready to embark on day one of The TOP 12 and EVENT ELITE camp.